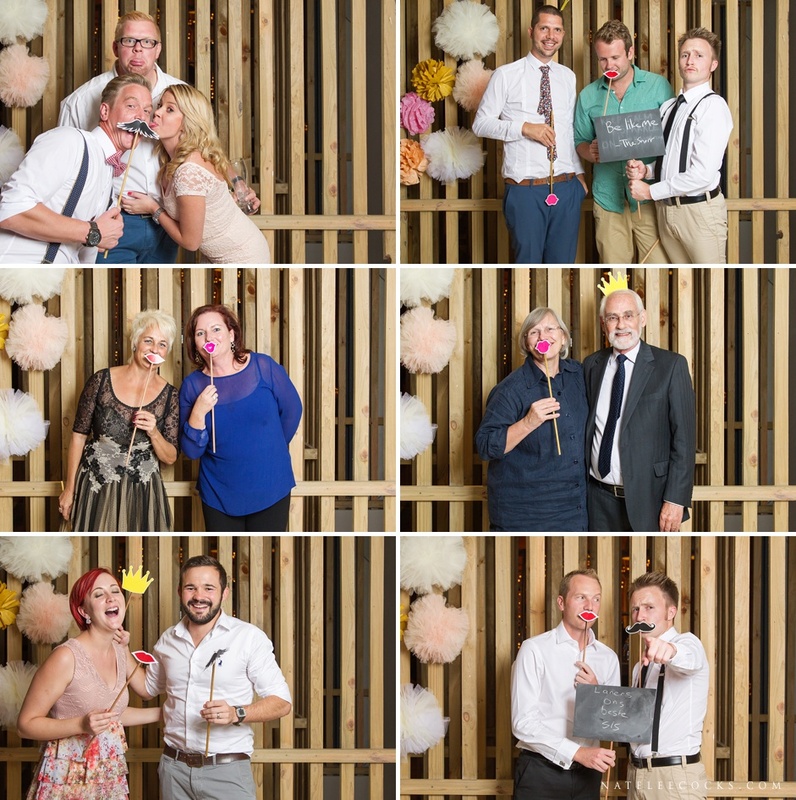 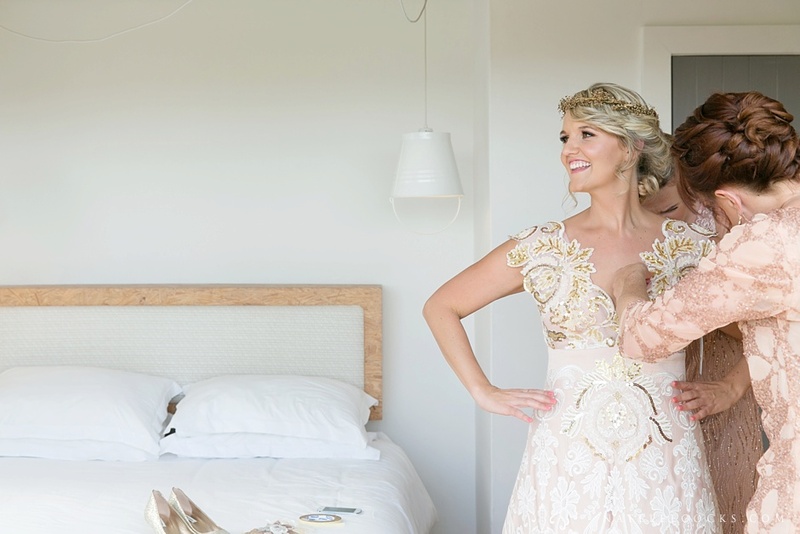 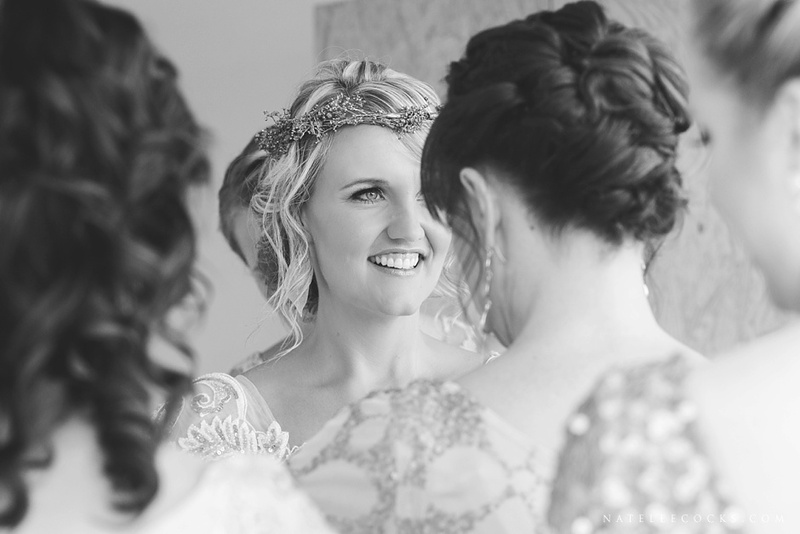 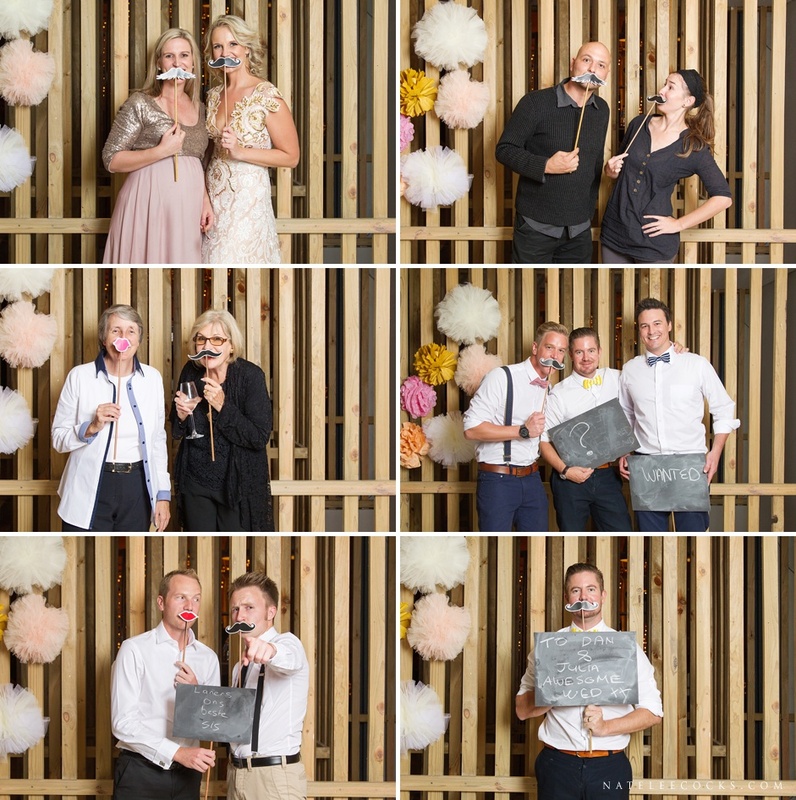 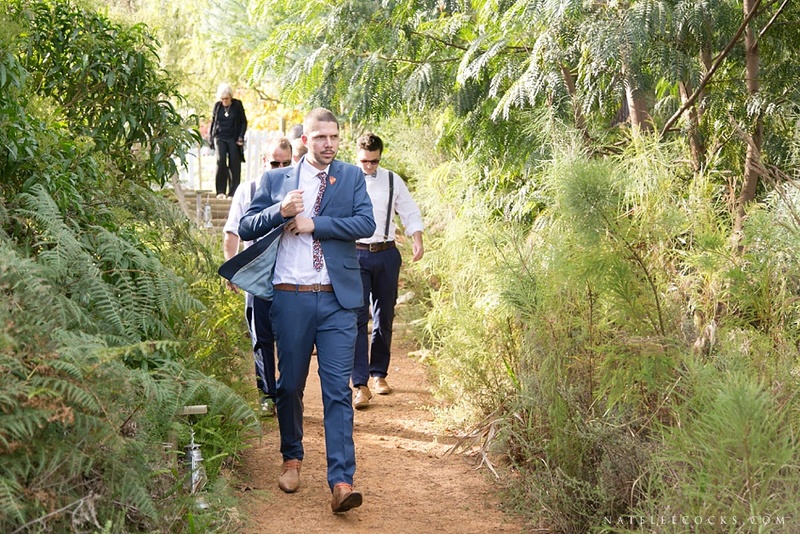 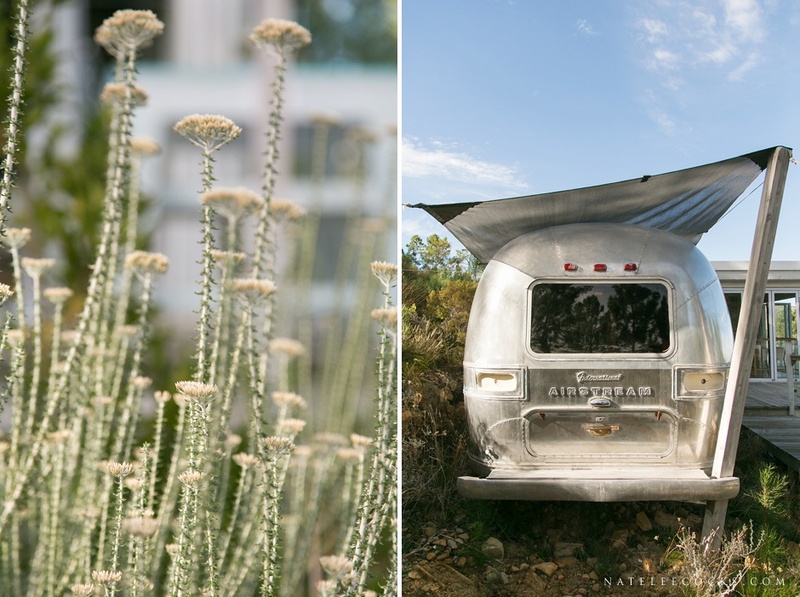 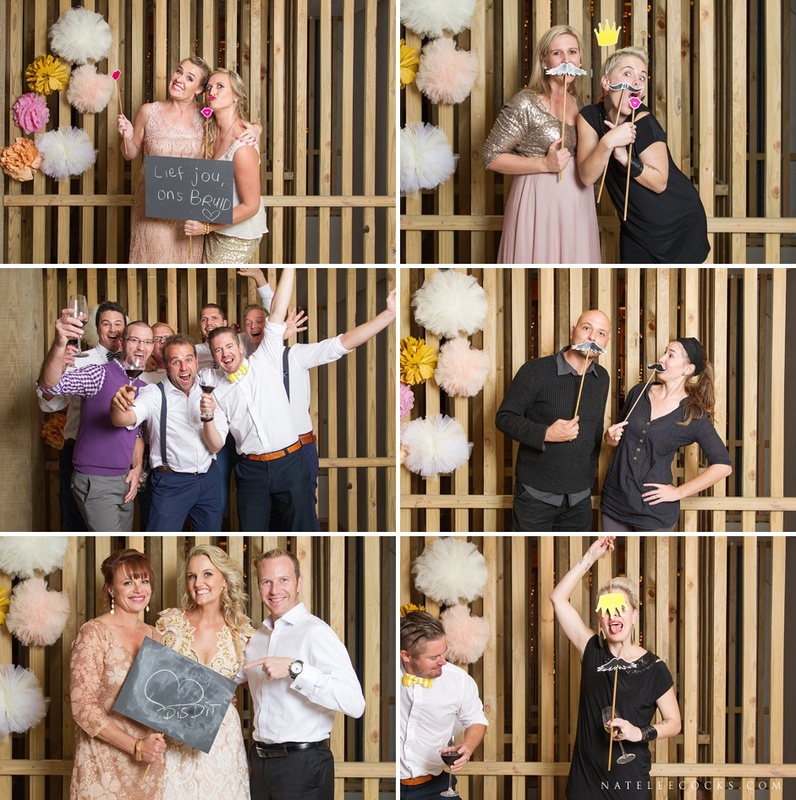 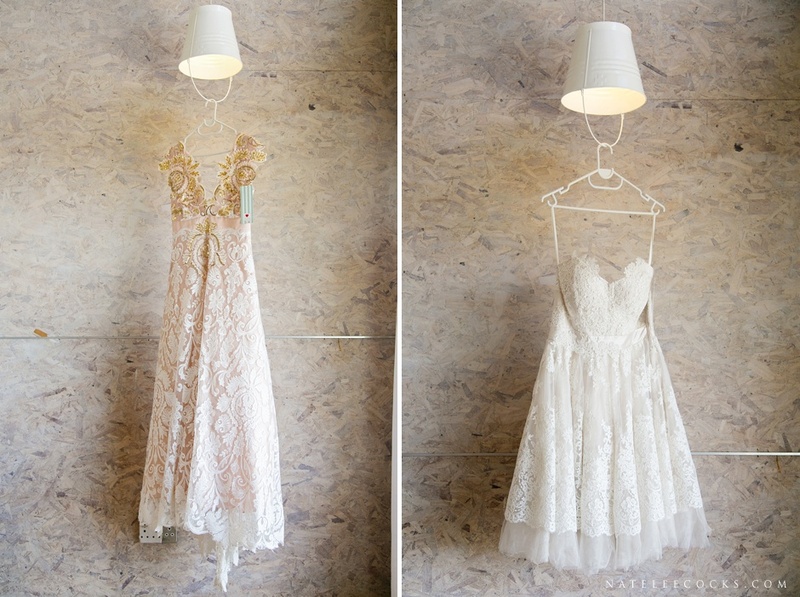 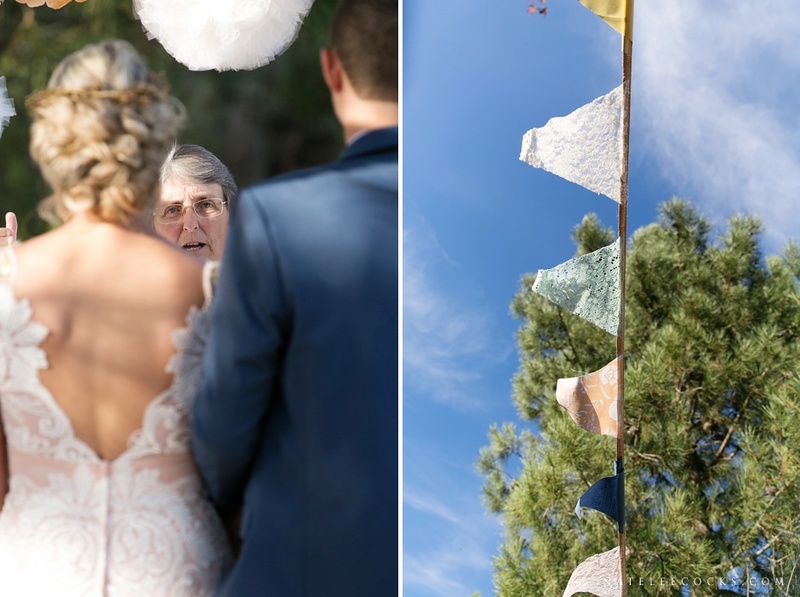 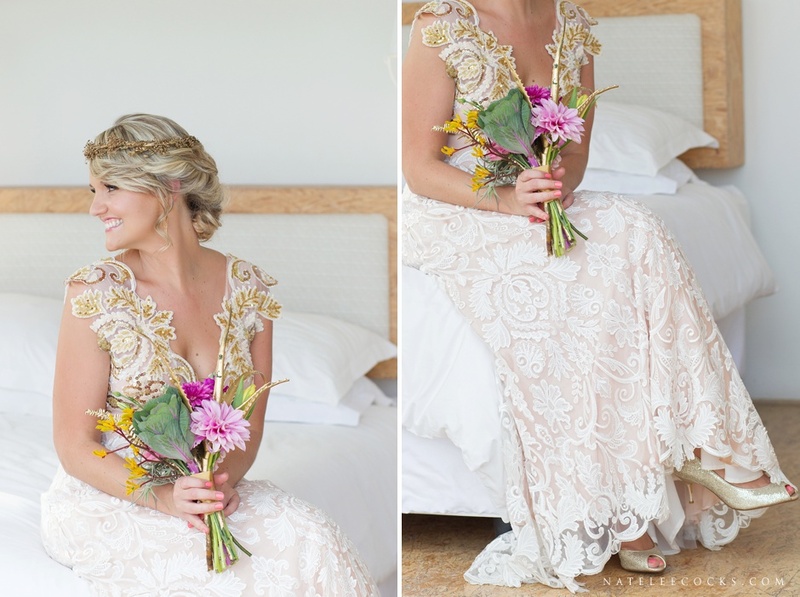 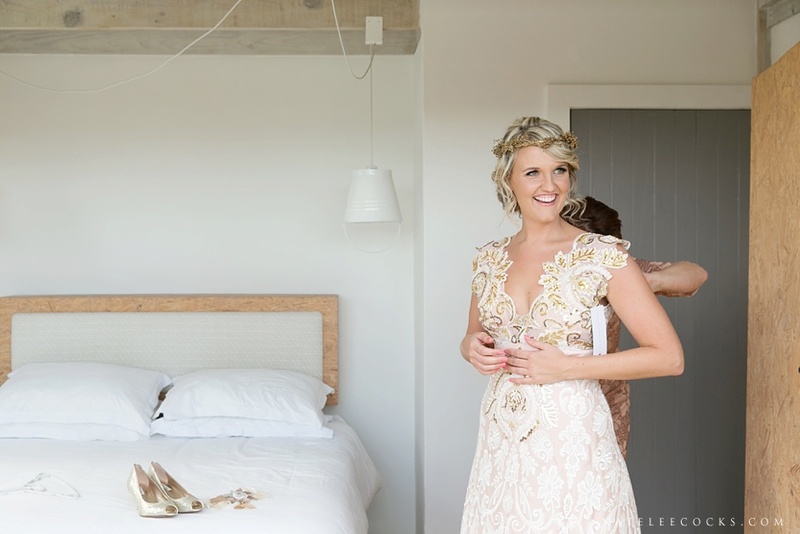 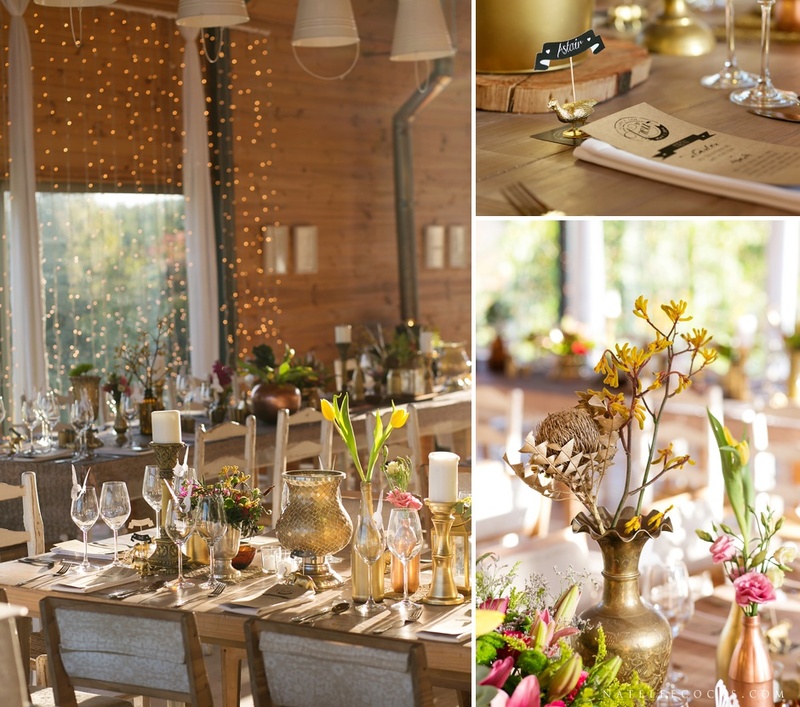 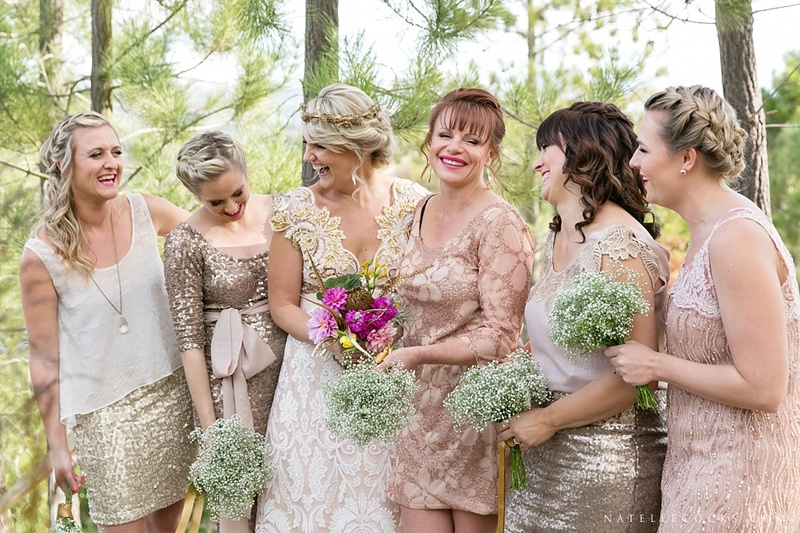 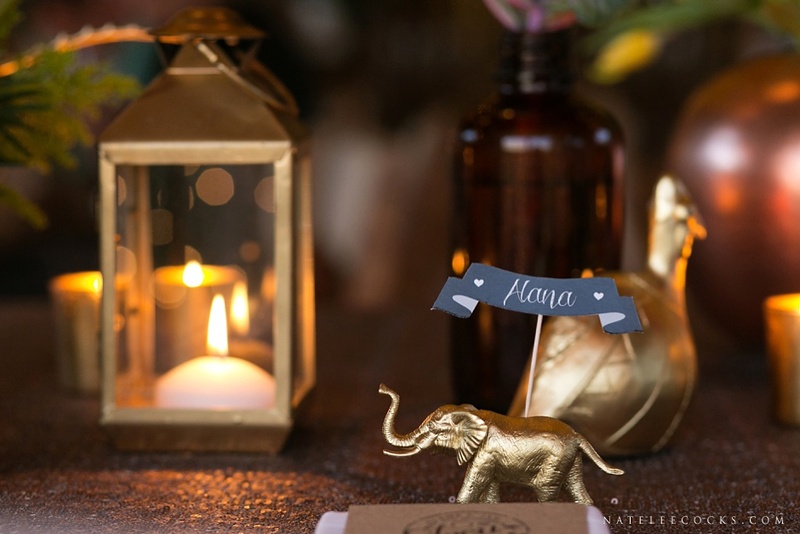 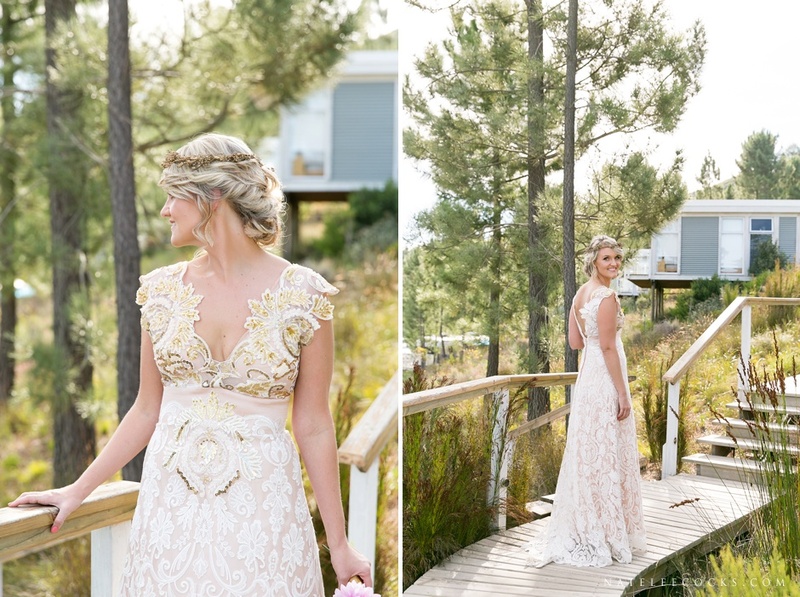 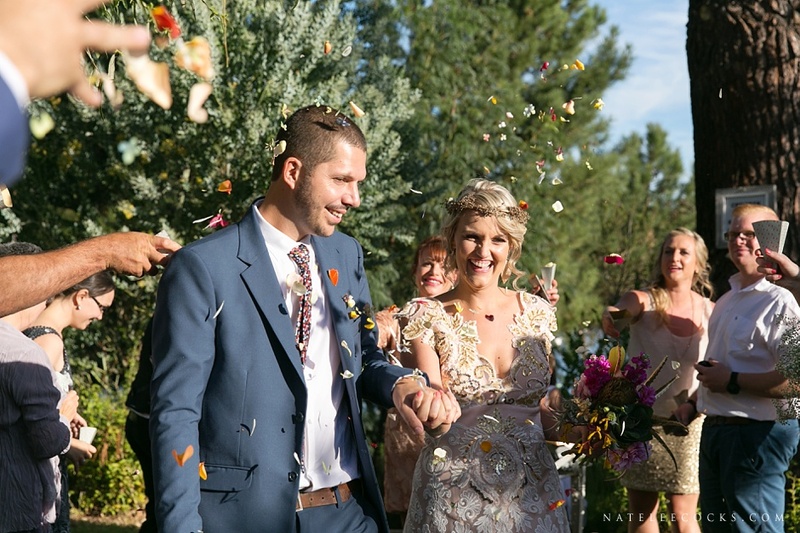 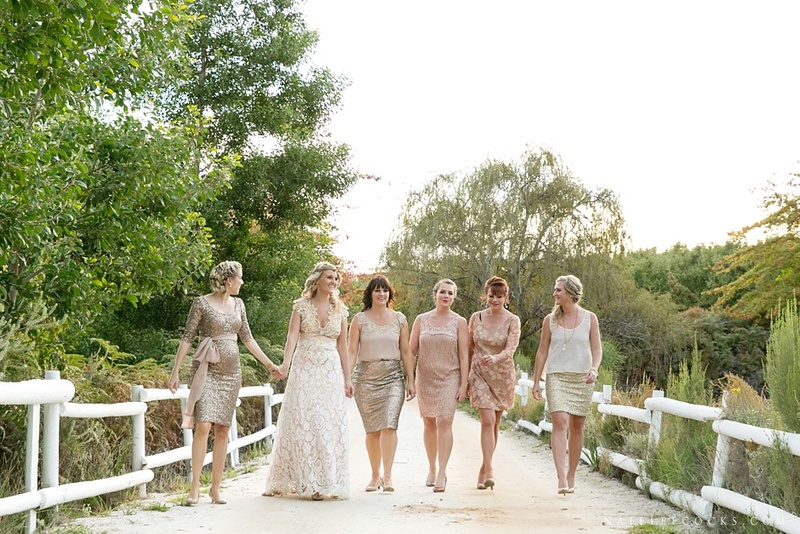 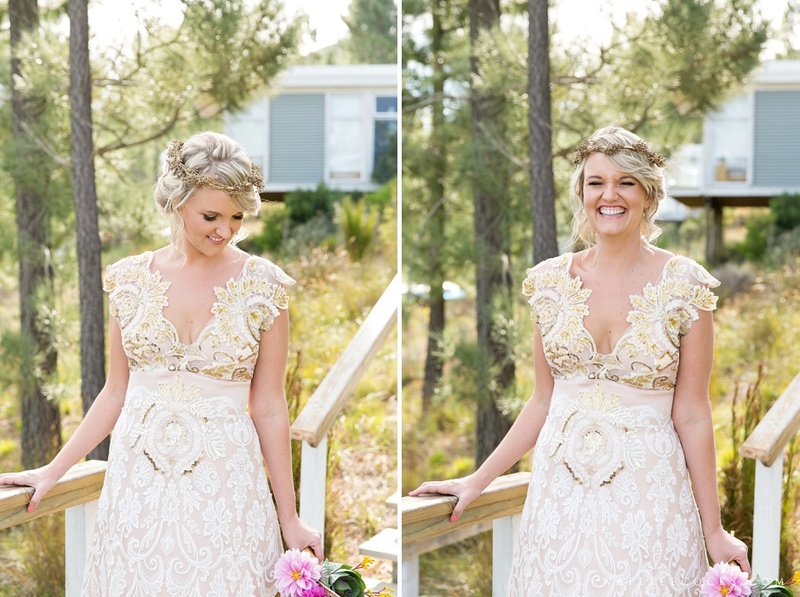 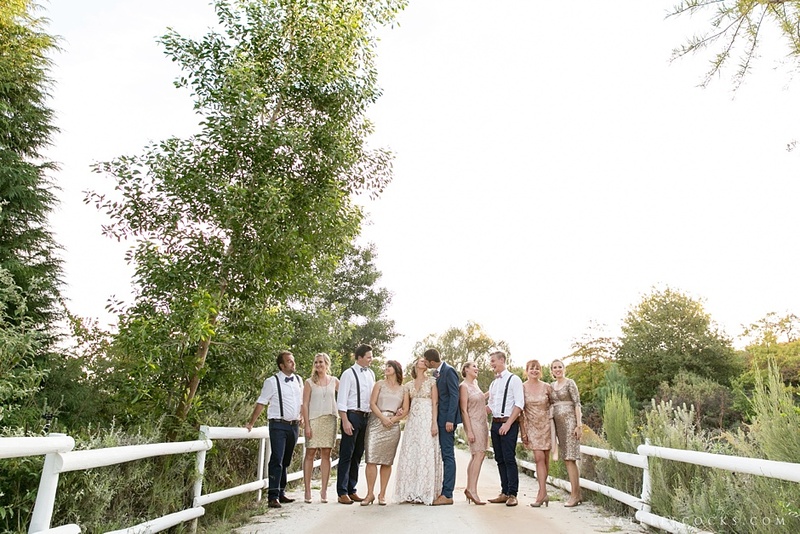 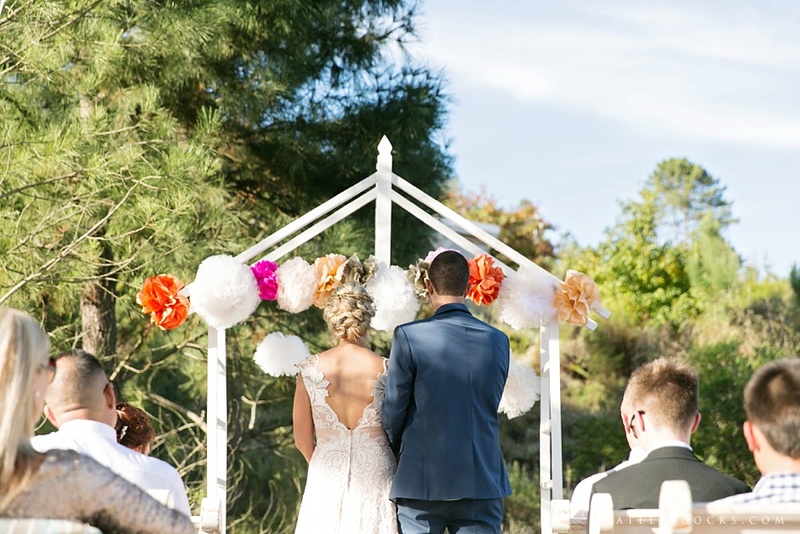 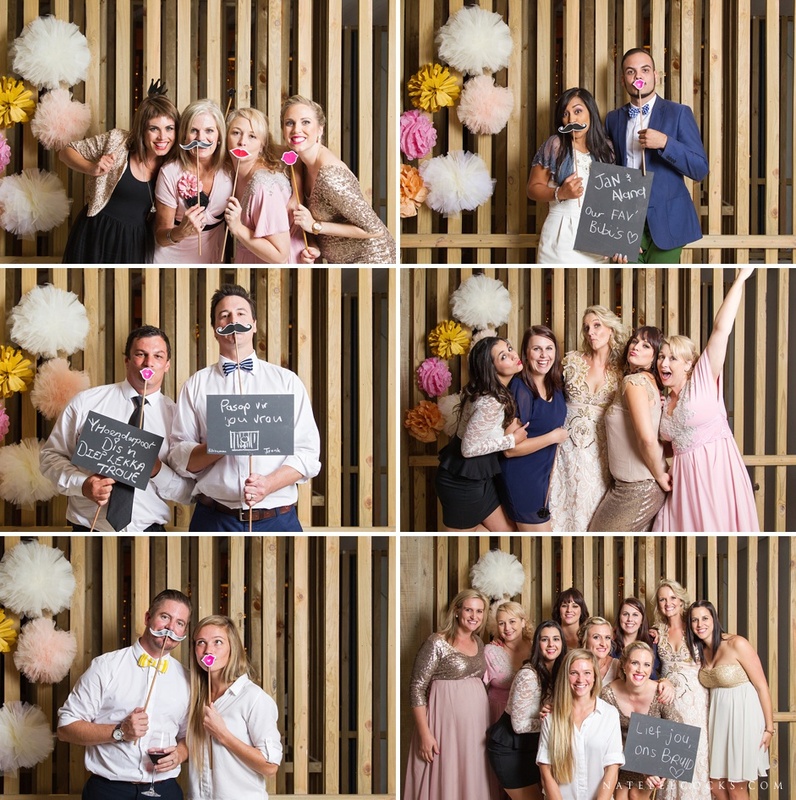 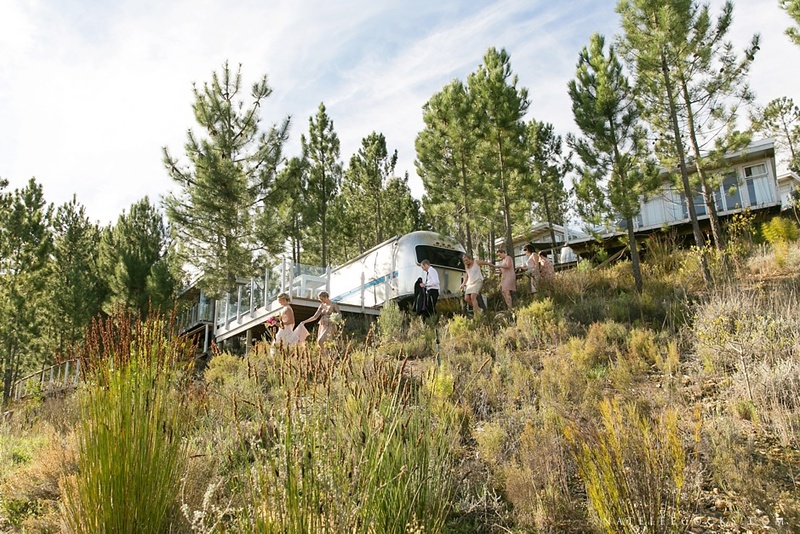 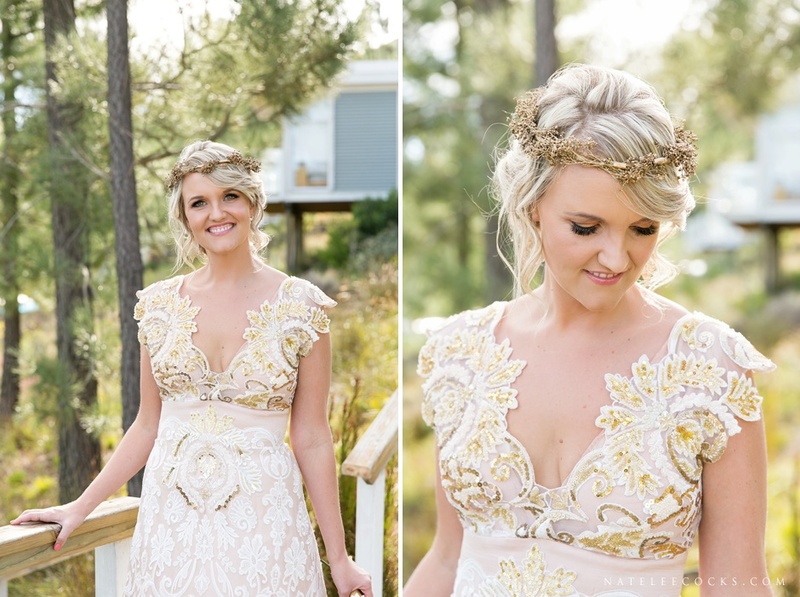 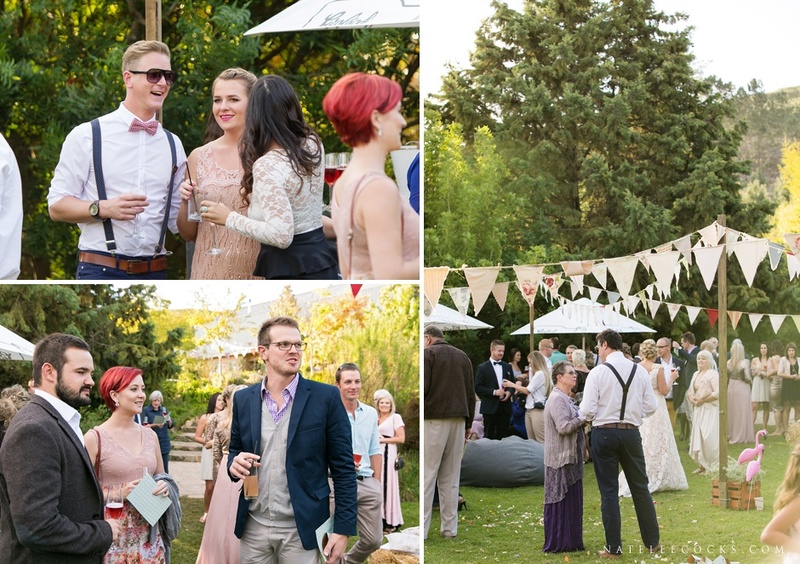 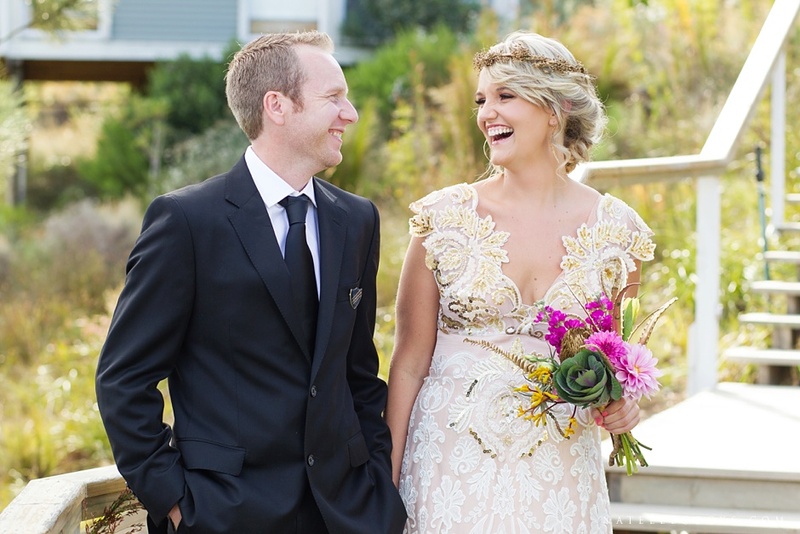 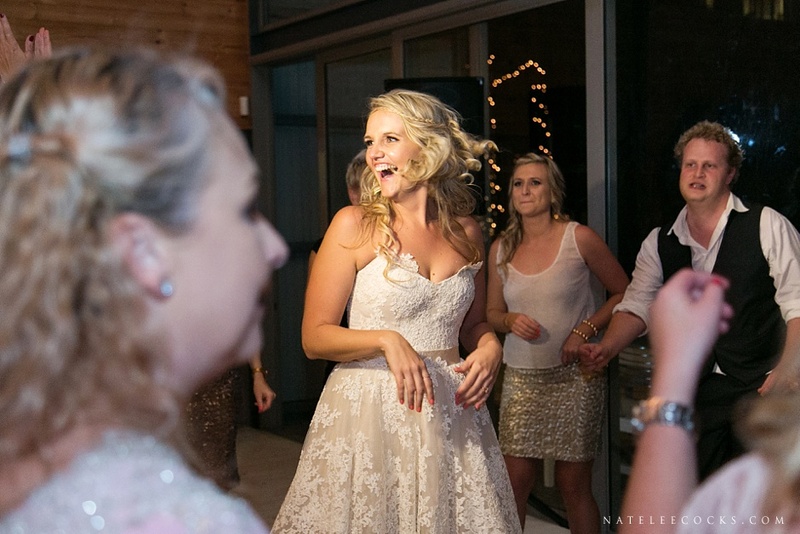 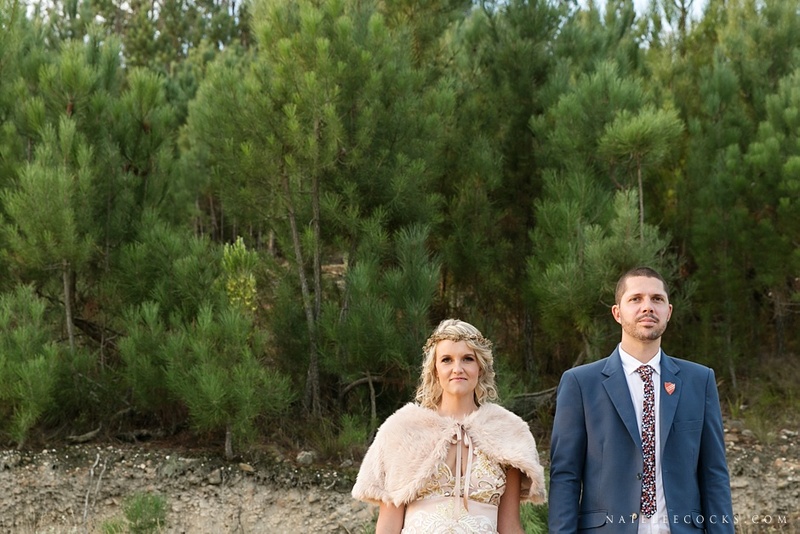 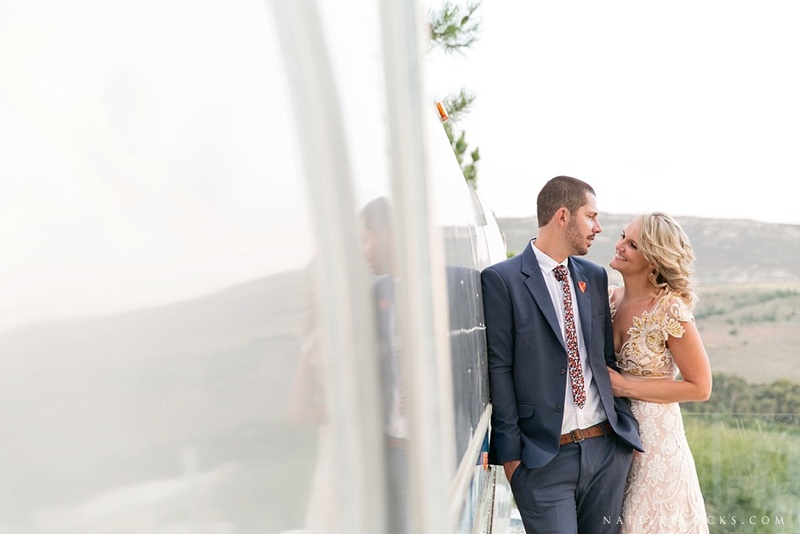 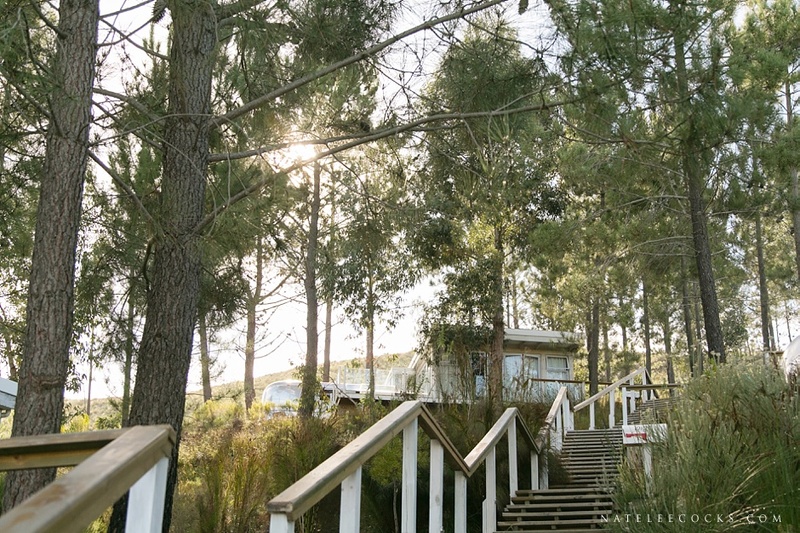 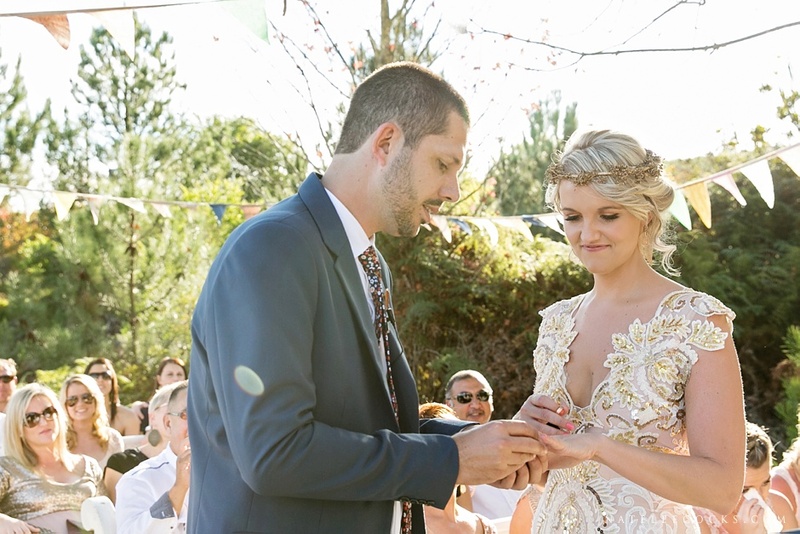 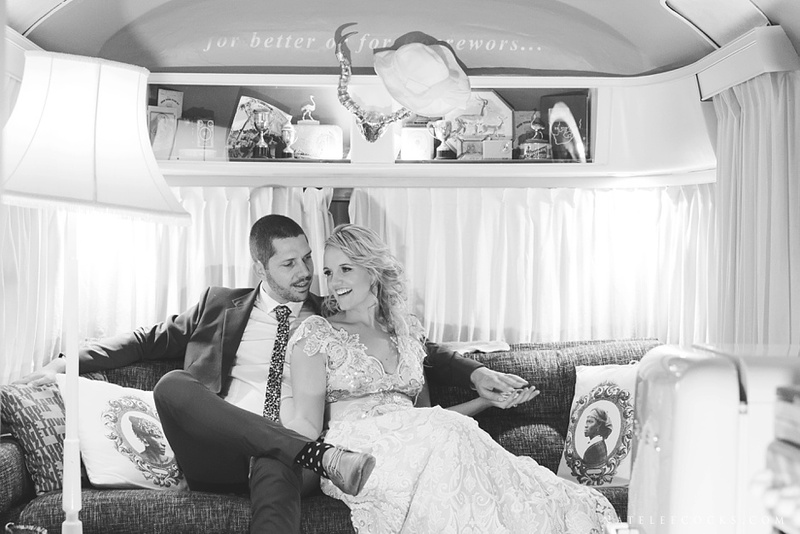 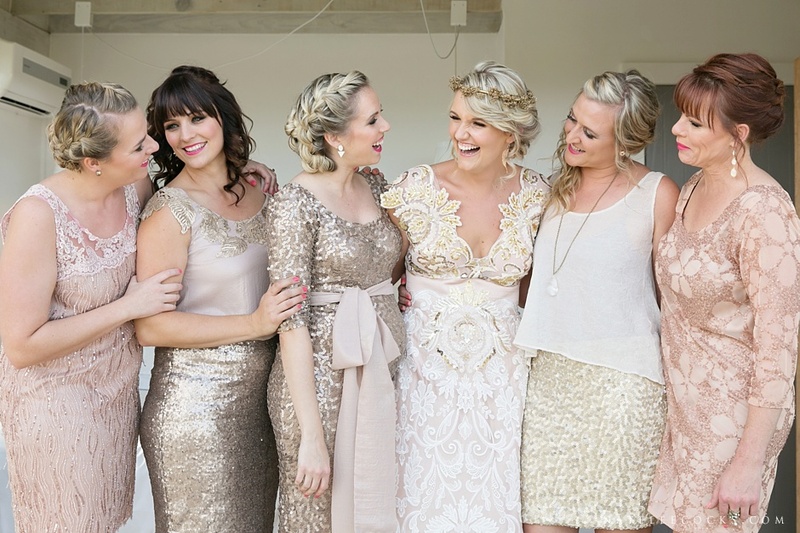 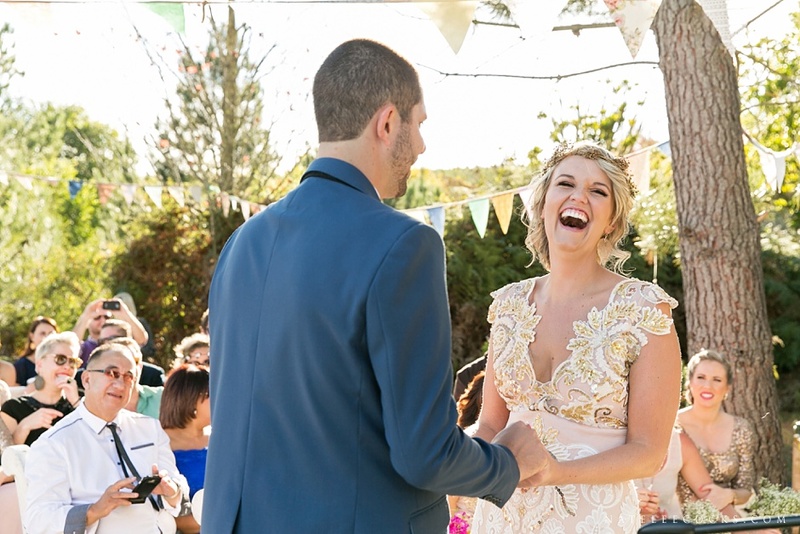 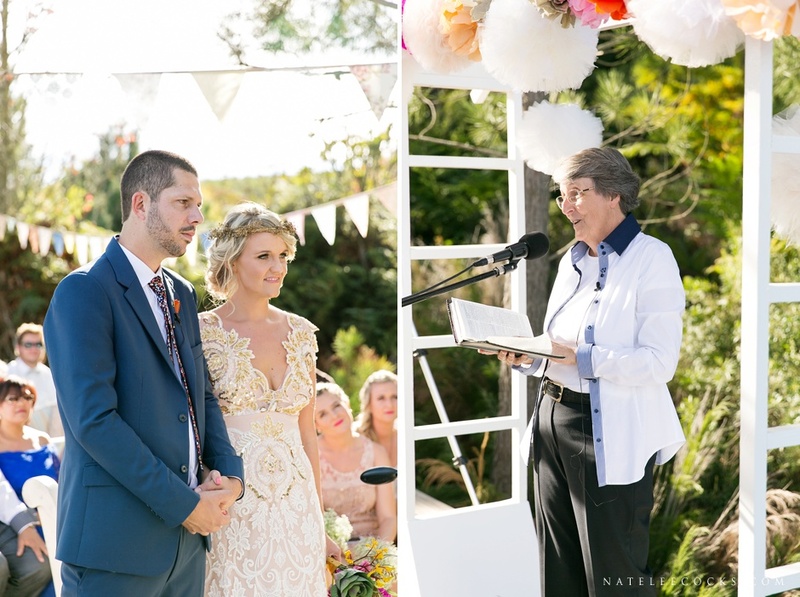 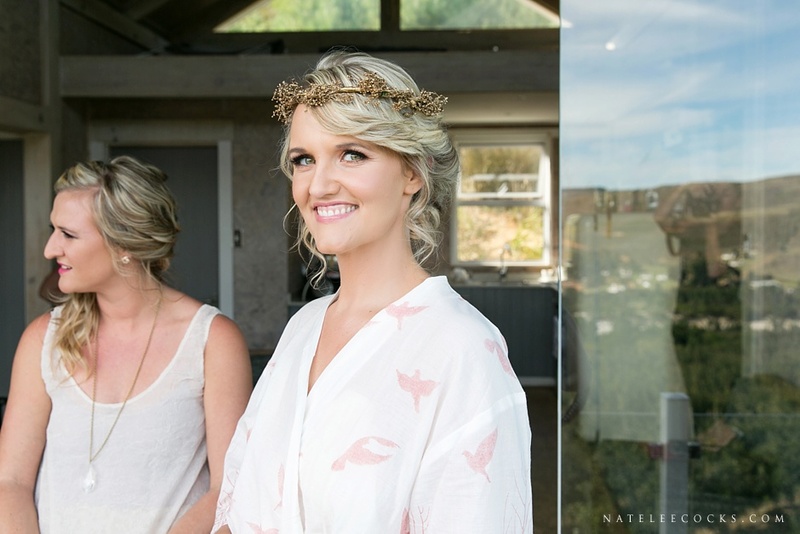 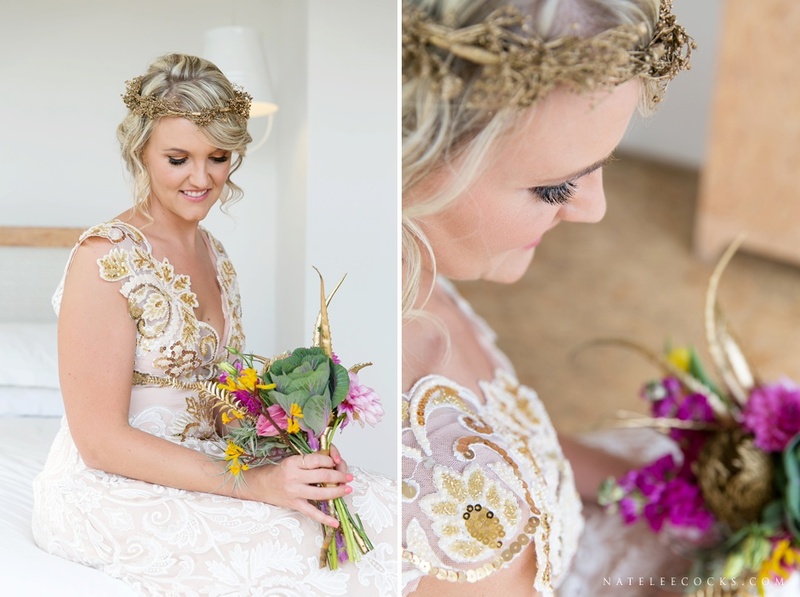 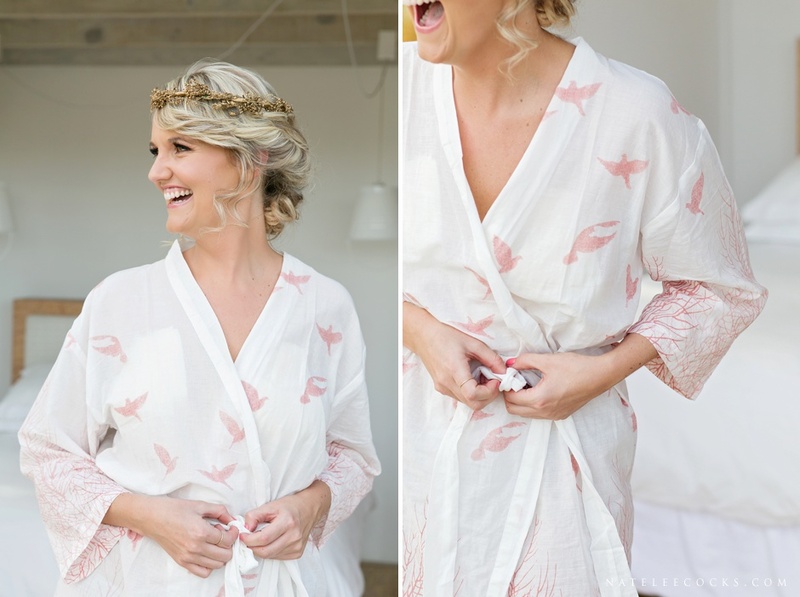 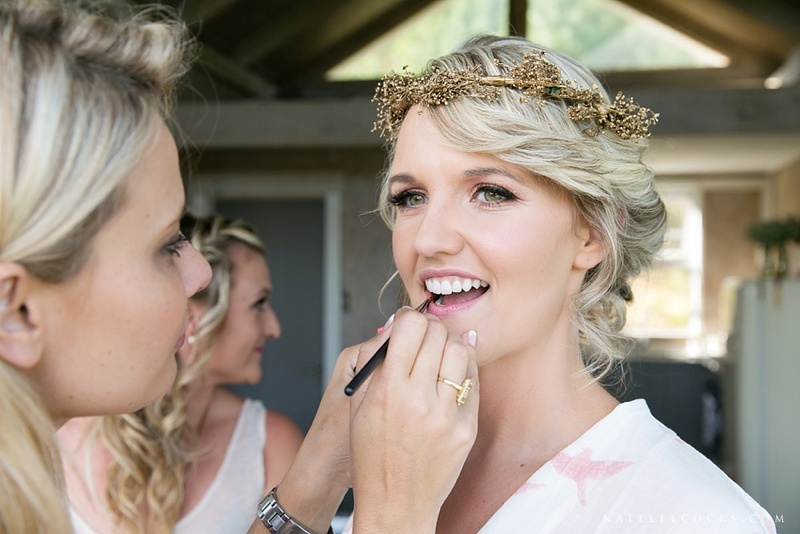 Old Mac Daddy Wedding – 1x Bridal Designer, 1x Graphic Designer, Old Mac Daddy Luxury Trailer Park, a touch of pink & gold, mix them all together… and VOILA Alana & Jan’s dream wedding day. 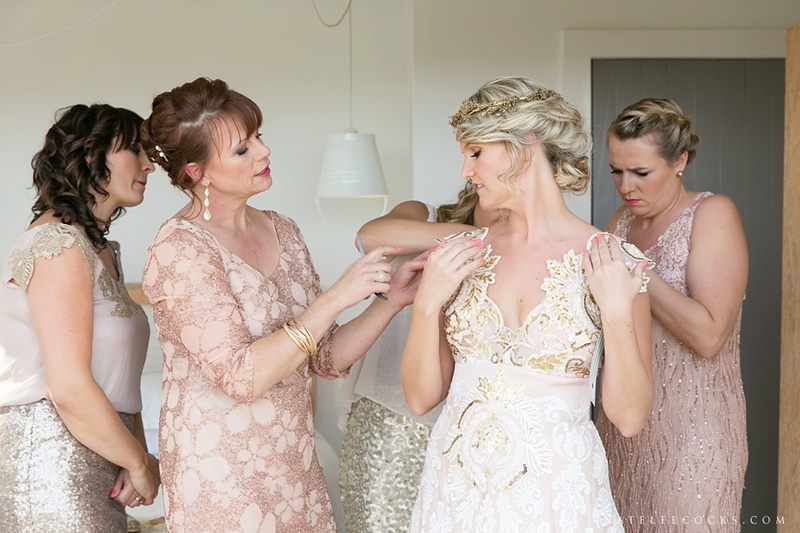 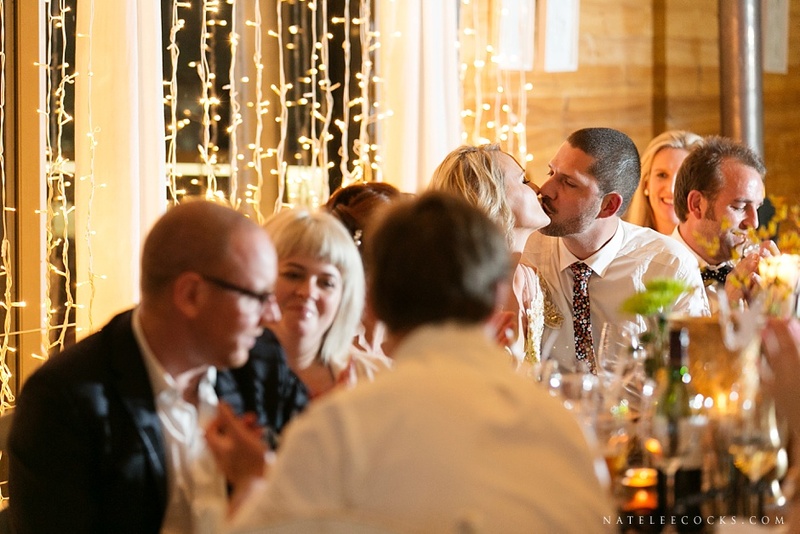 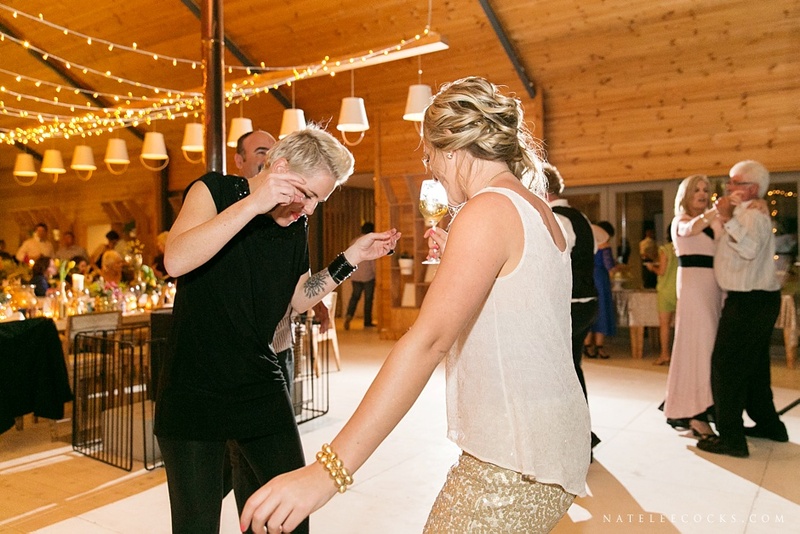 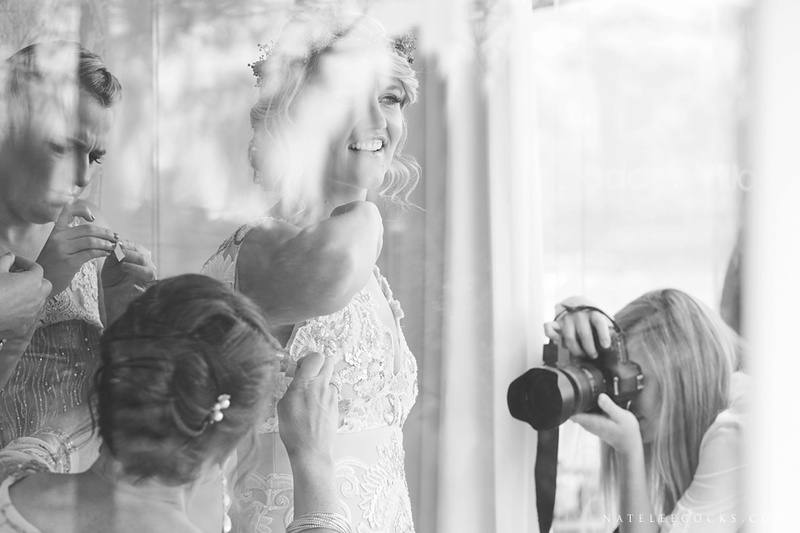 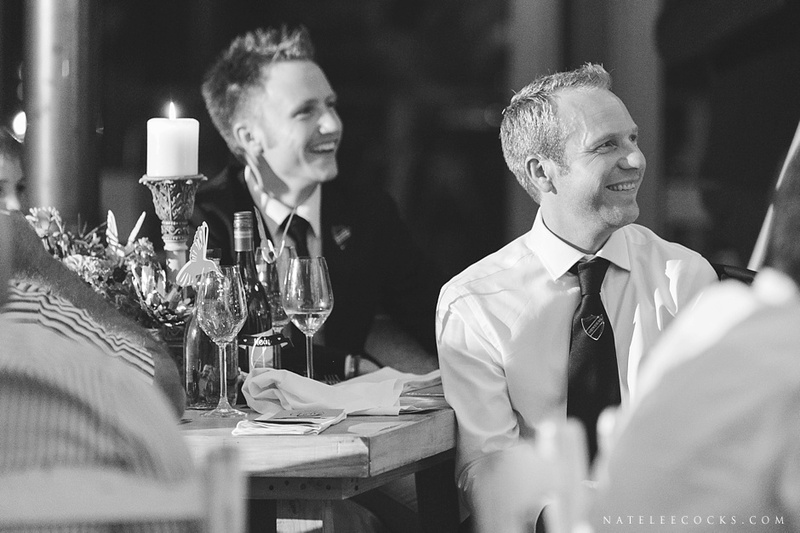 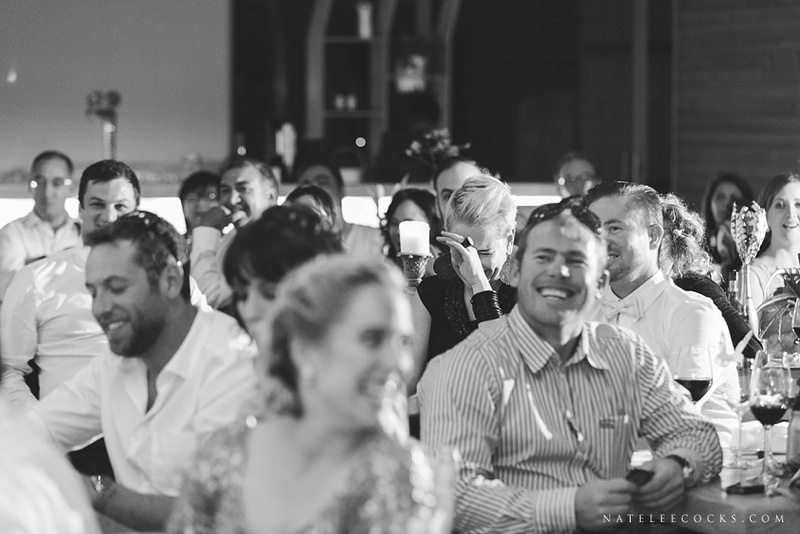 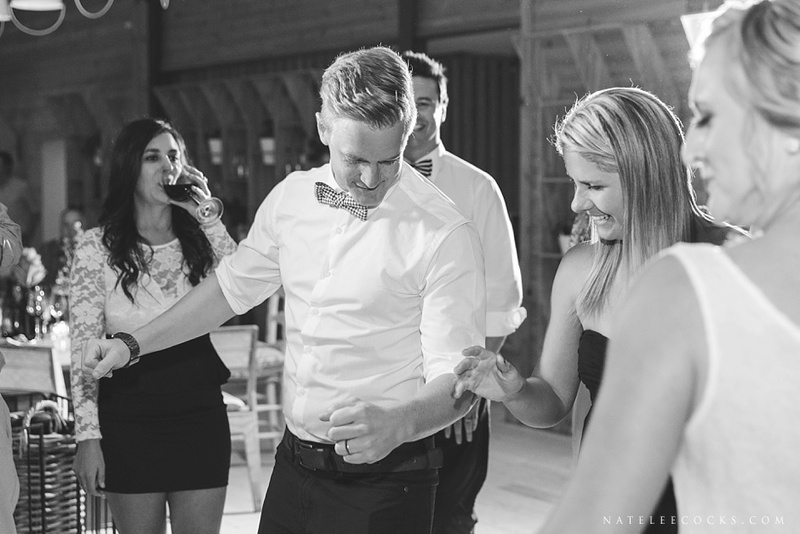 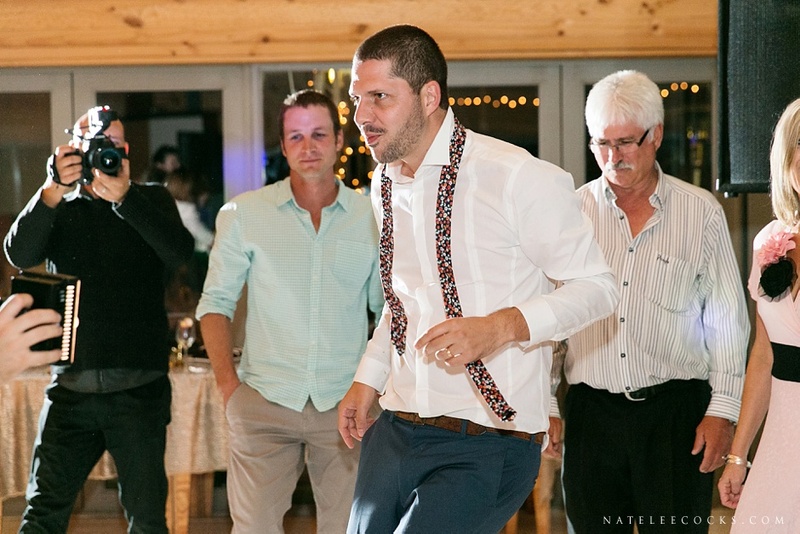 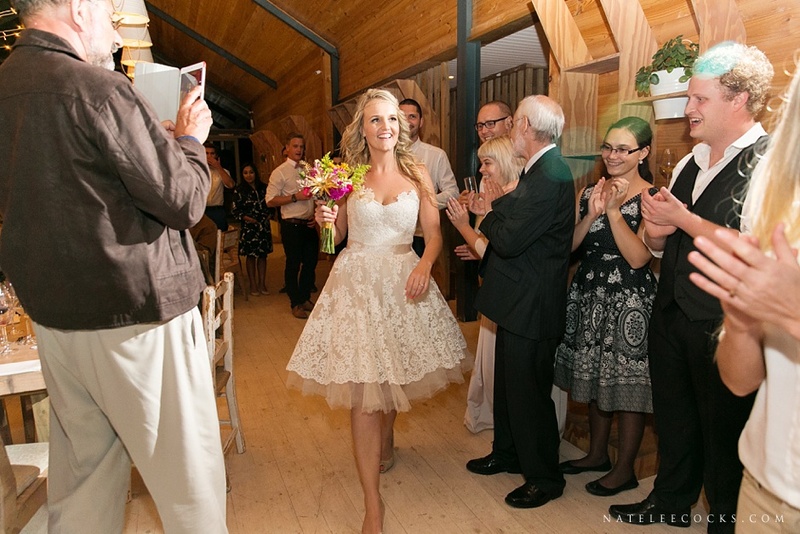 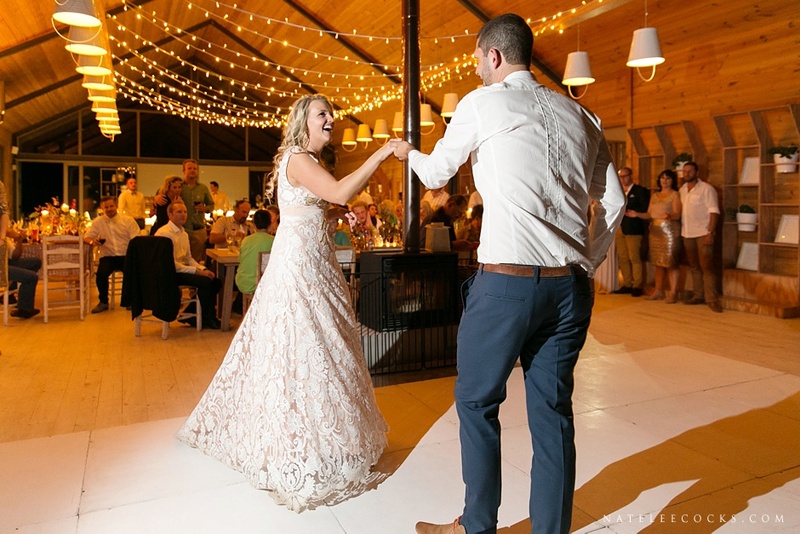 The OLD MAC DADDY venue, situated in Elgin, was the prefect choice for Alana & Jan’s. 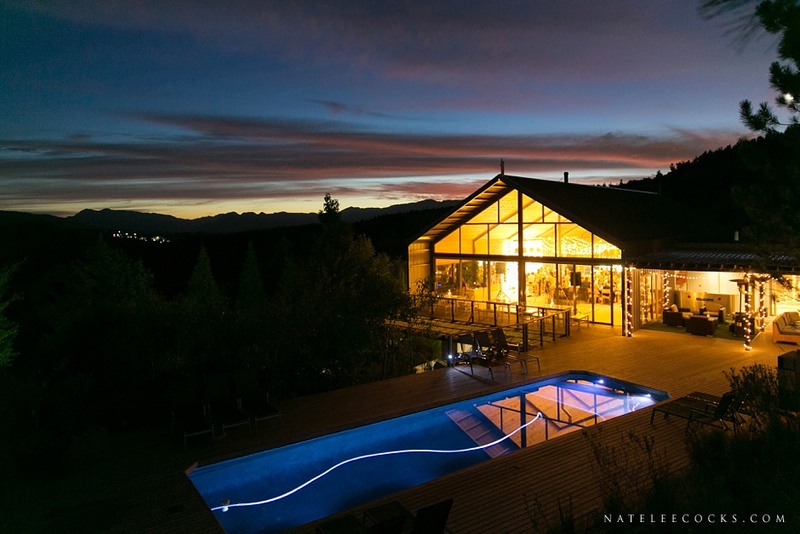 The venue is a true gem, and one of the coolest. 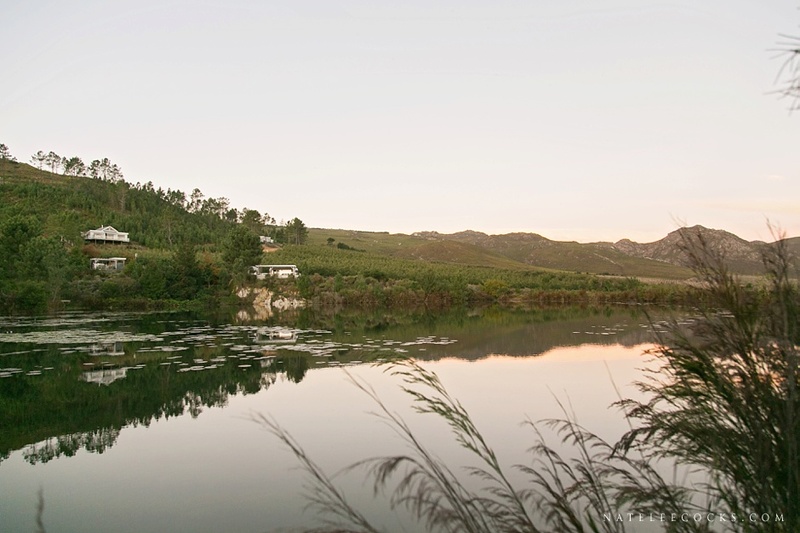 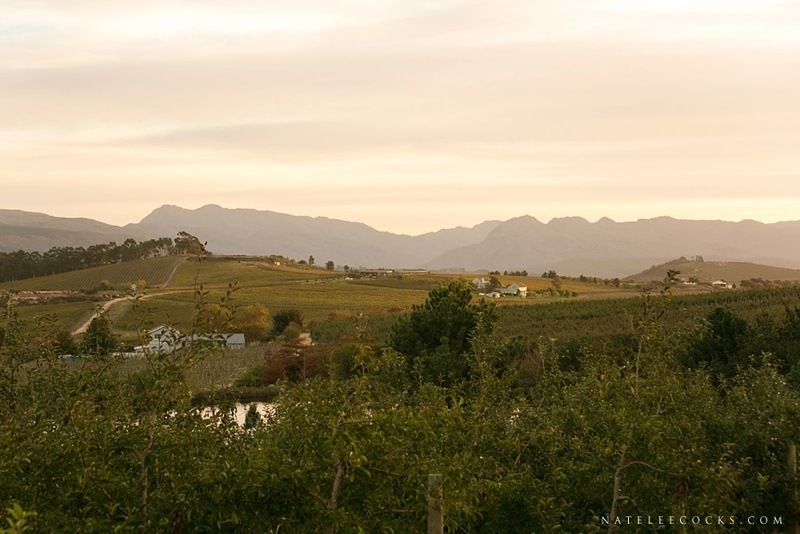 Elgin is in the Overberg region of South Africa. 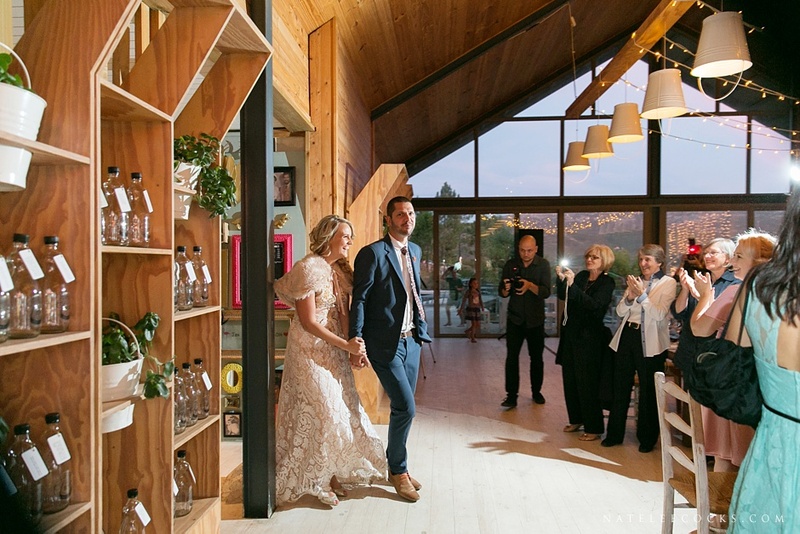 The couple fell in love with the venue when they 1st saw it and you can see exactly why, as it truly reflected them and their personalities. 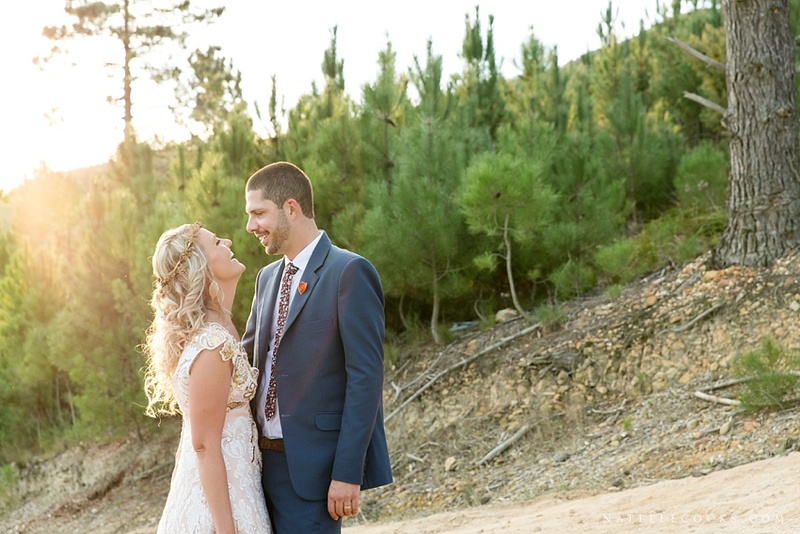 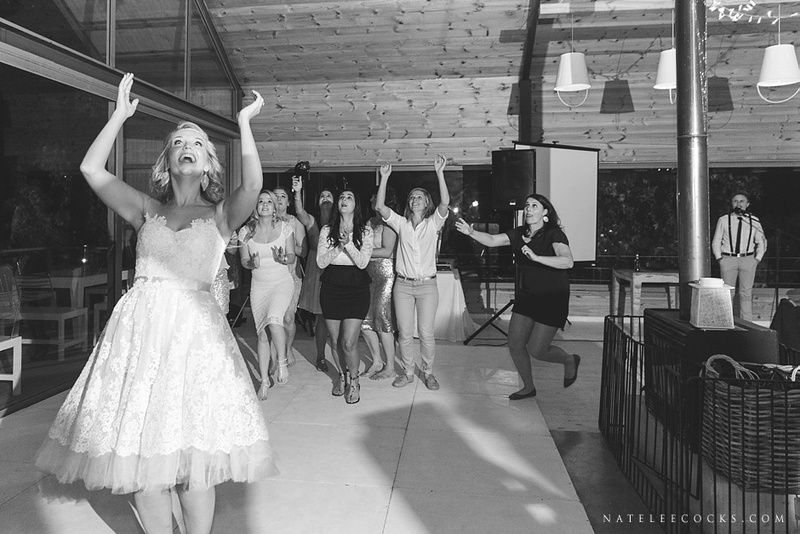 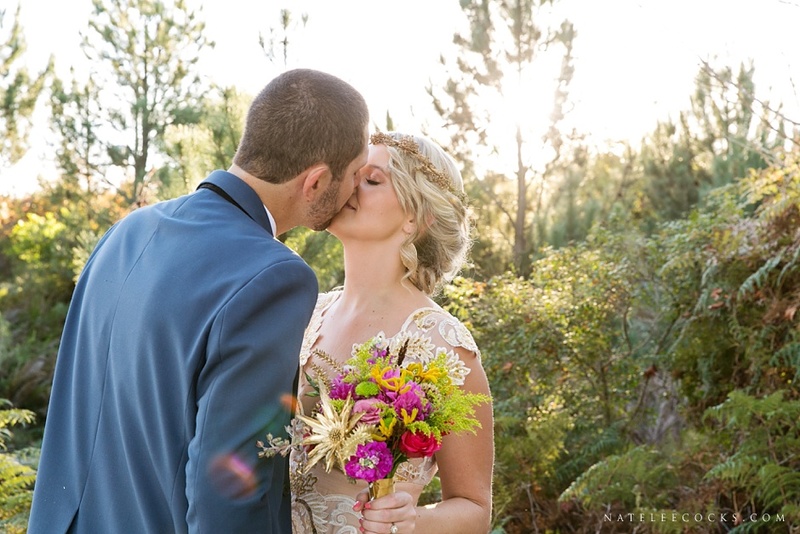 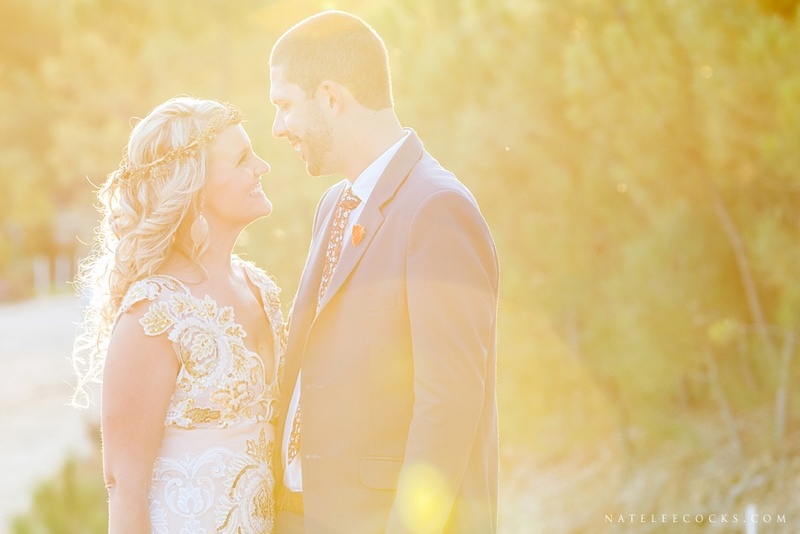 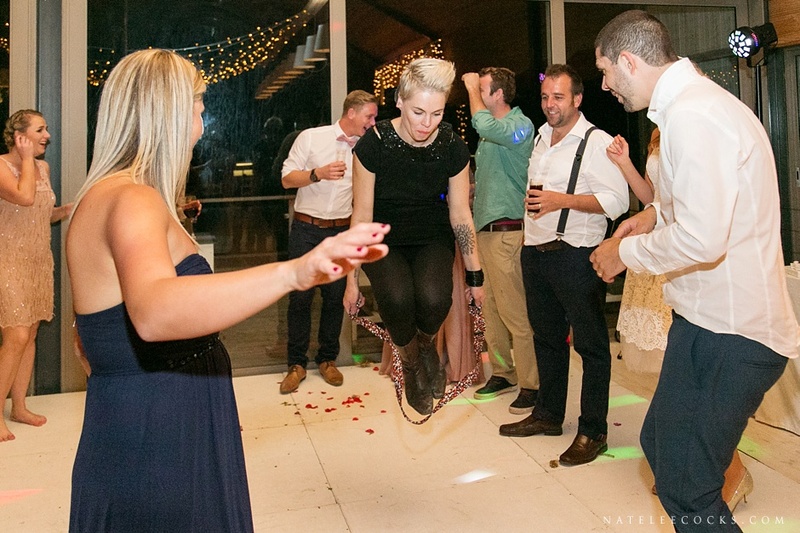 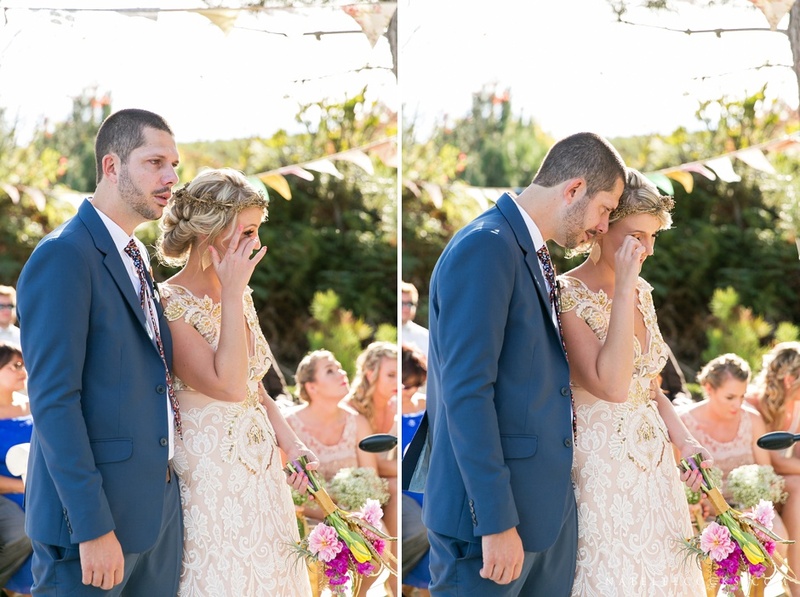 From the bride, Alana: “Our wedding was truly the best day of our lives!!! 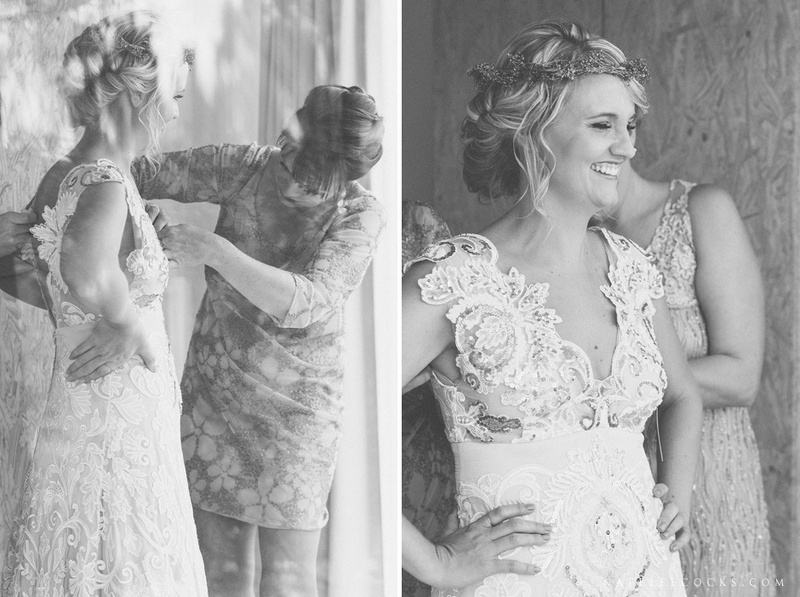 With both of us being visually inclined, we have spent hours together planning, imagining and dreaming about our big day. 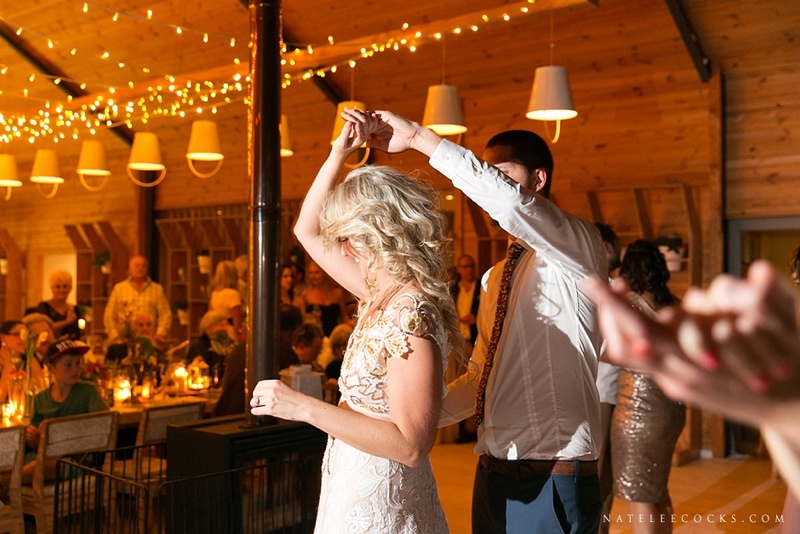 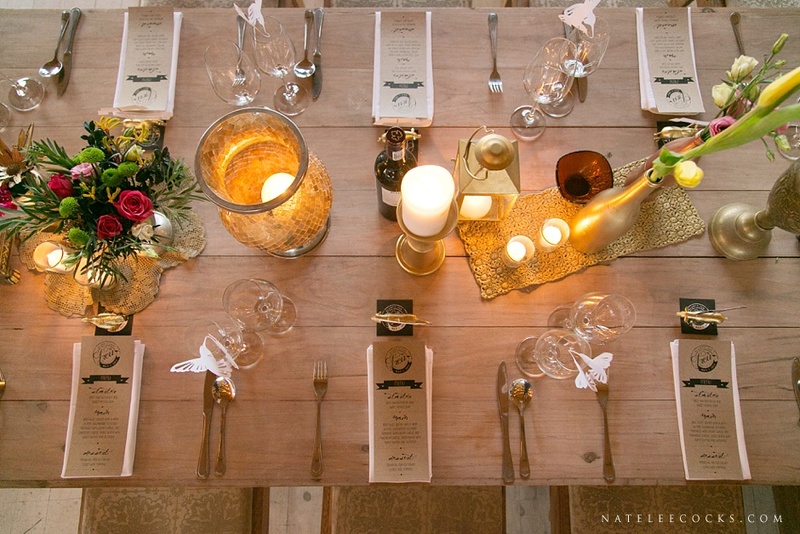 We knew that we wanted something intimate (only 80 guests), and that it needed to reflect our relaxed, eclectic and slightly quirky style. 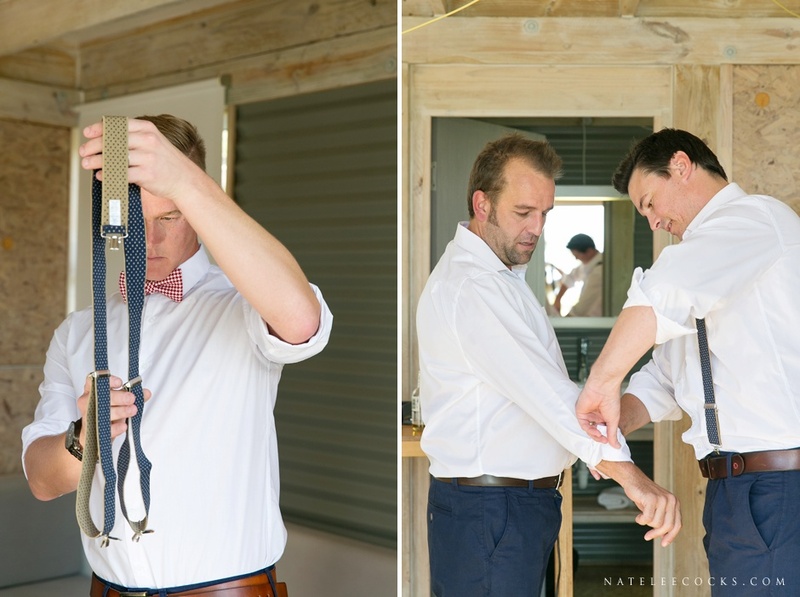 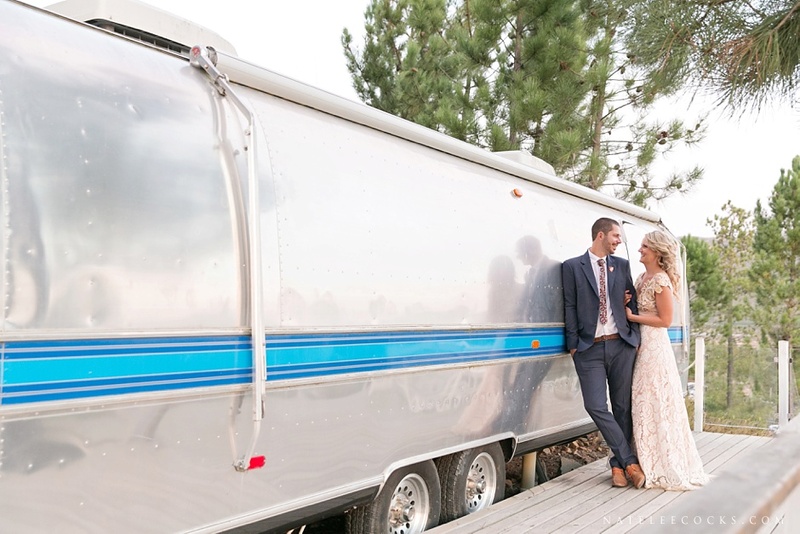 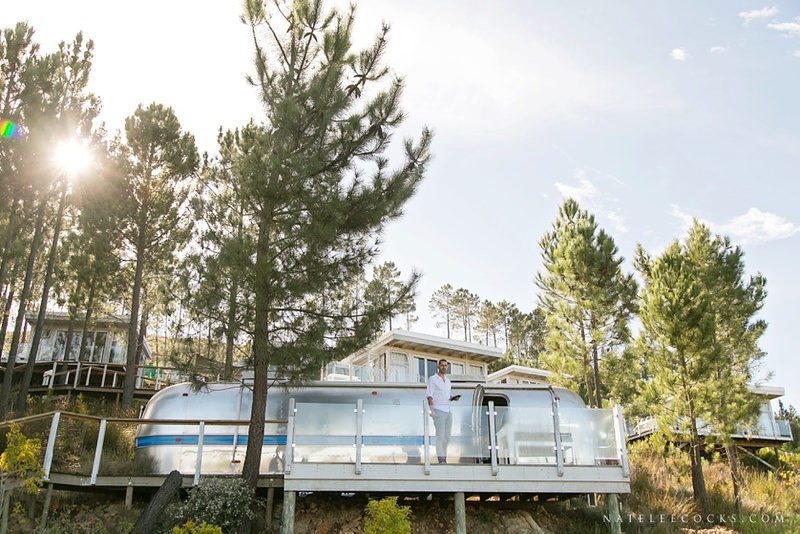 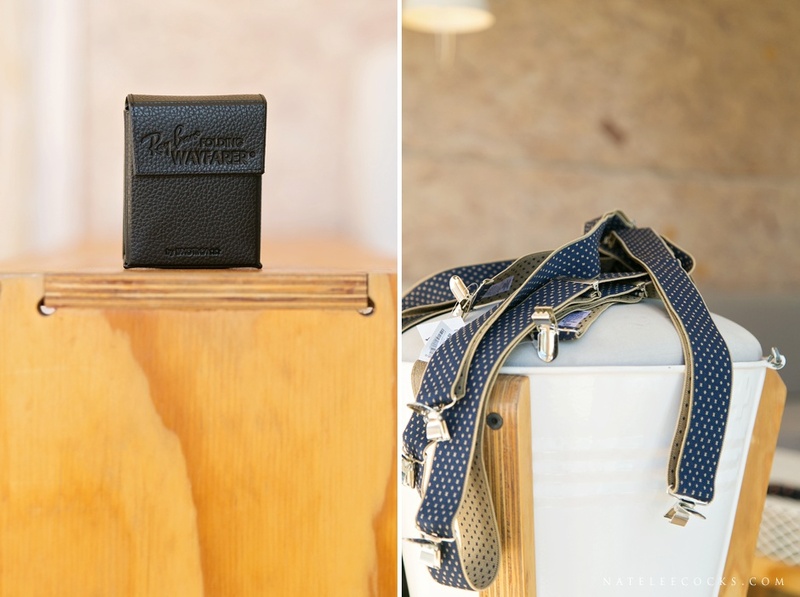 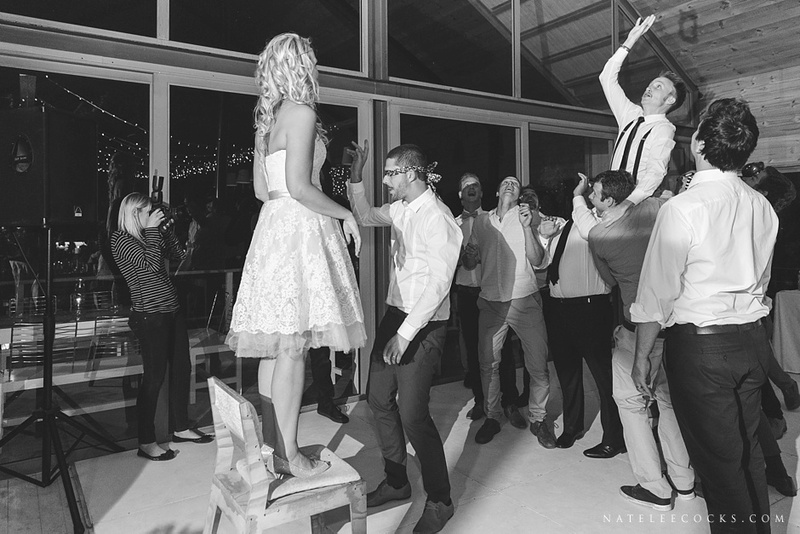 Old Mac Daddy Luxury Trailer Park had been our very first (and to be honest, only) choice for a venue – we loved everything about it! 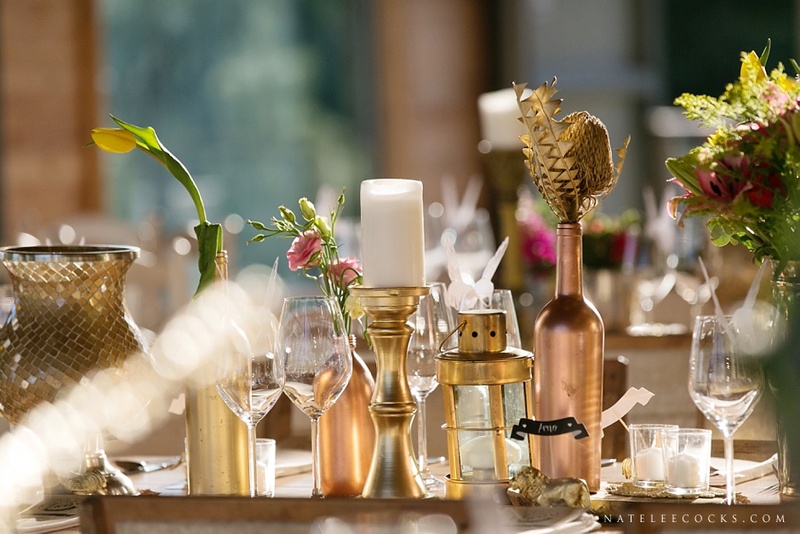 For décor we went for a vibrant gold & pink theme (gold is my fav colour!!) 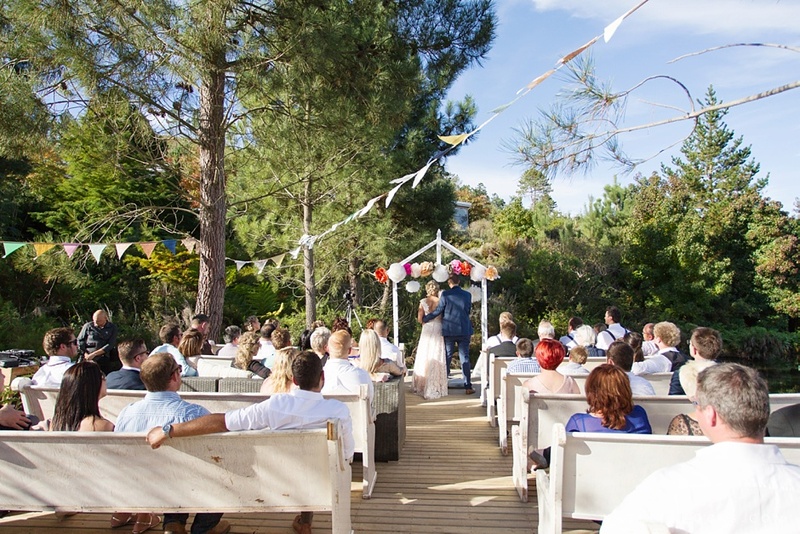 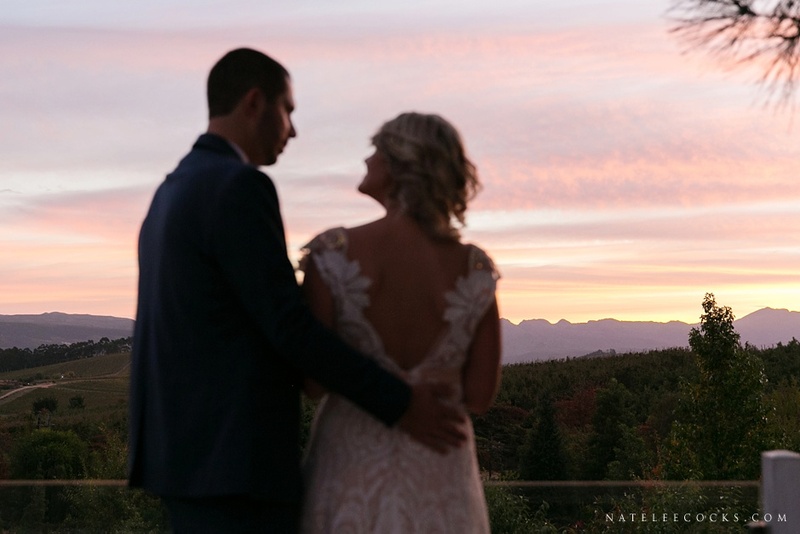 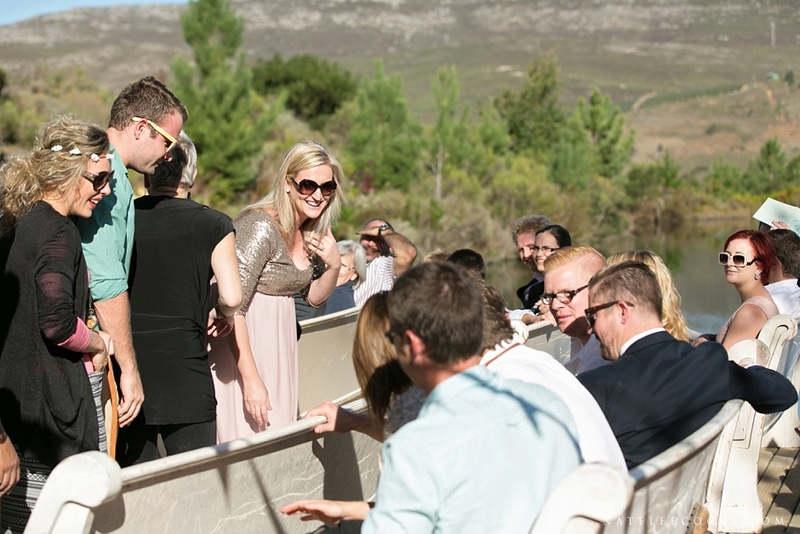 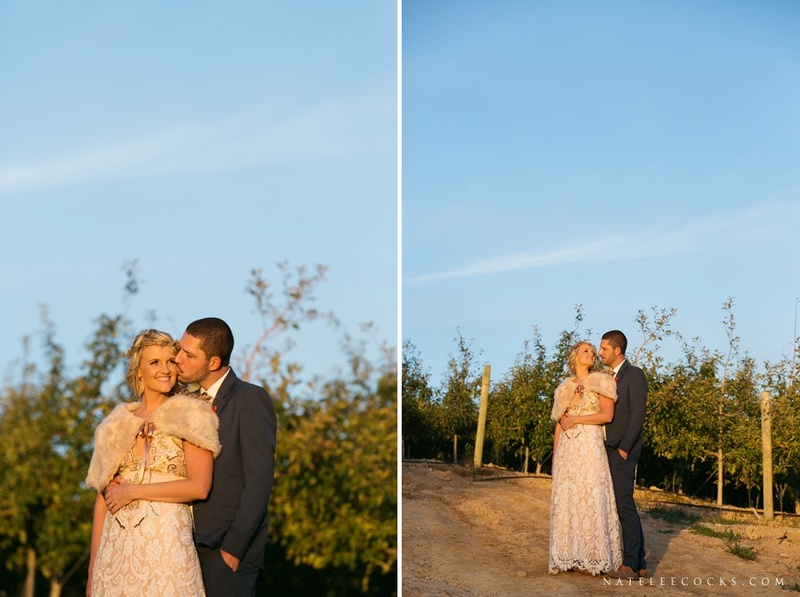 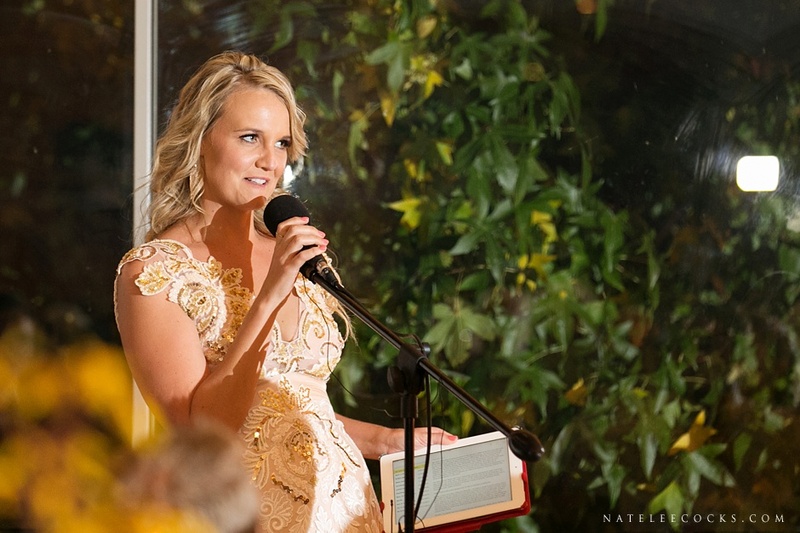 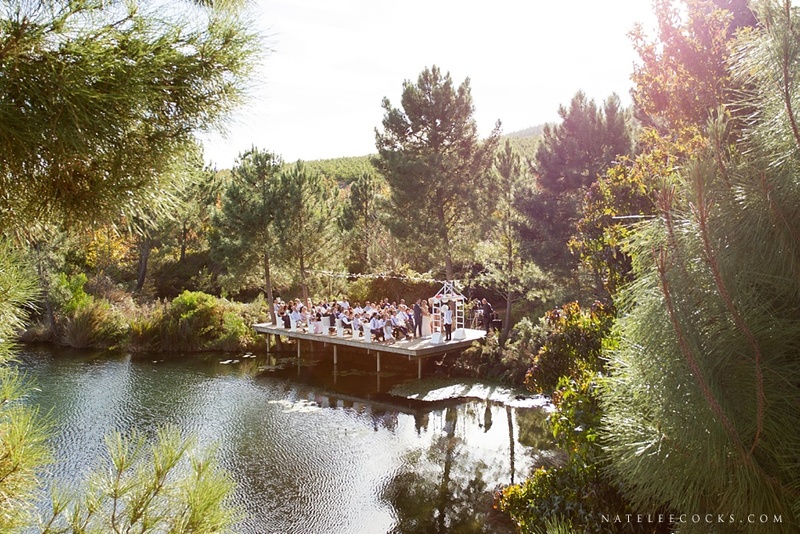 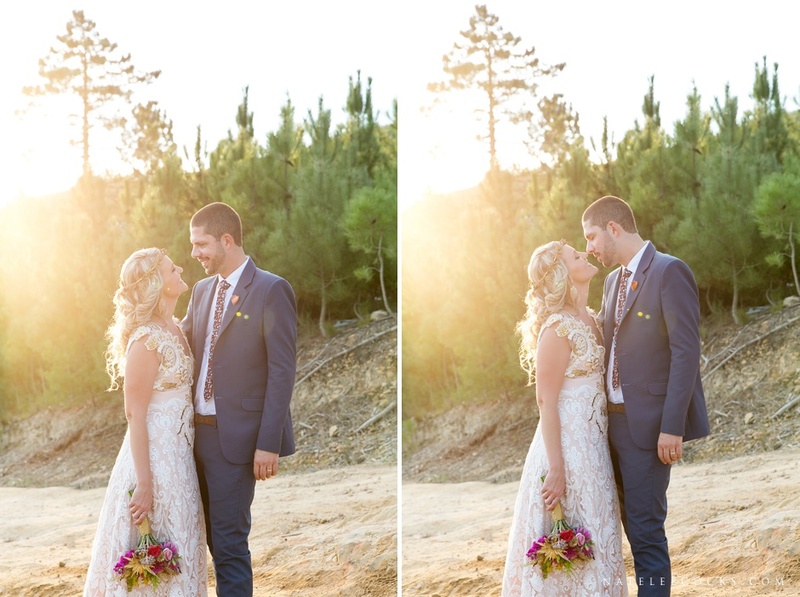 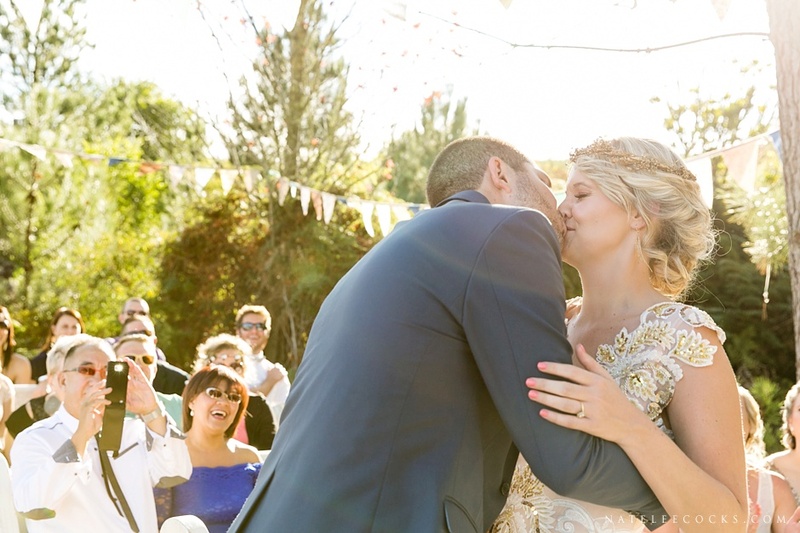 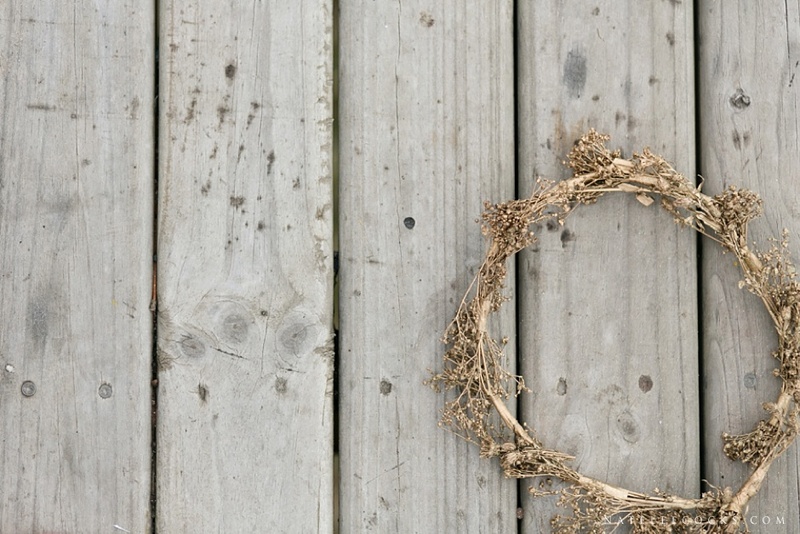 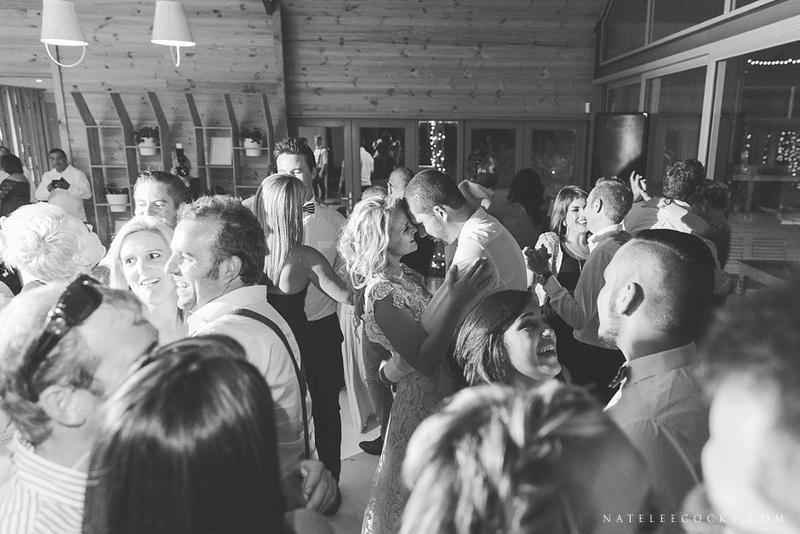 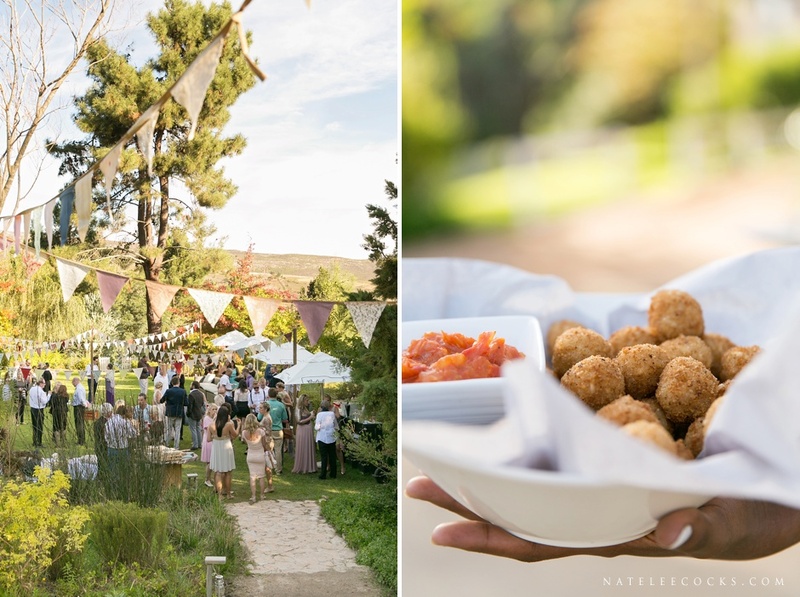 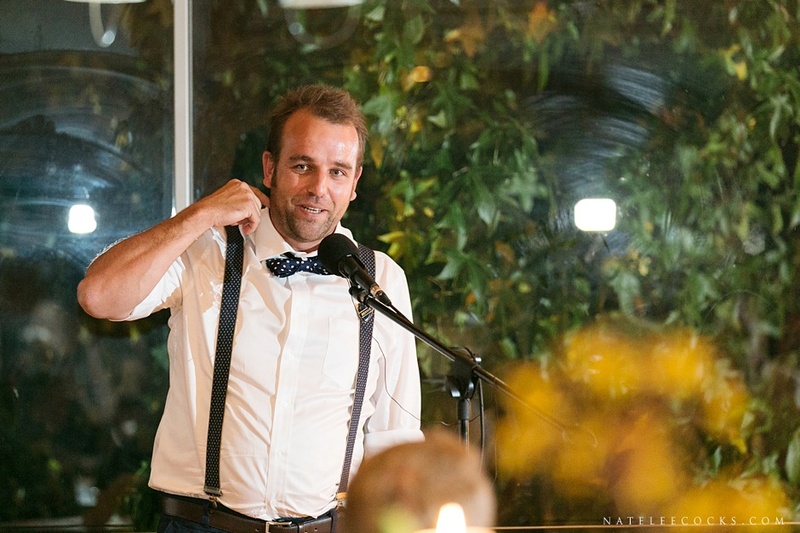 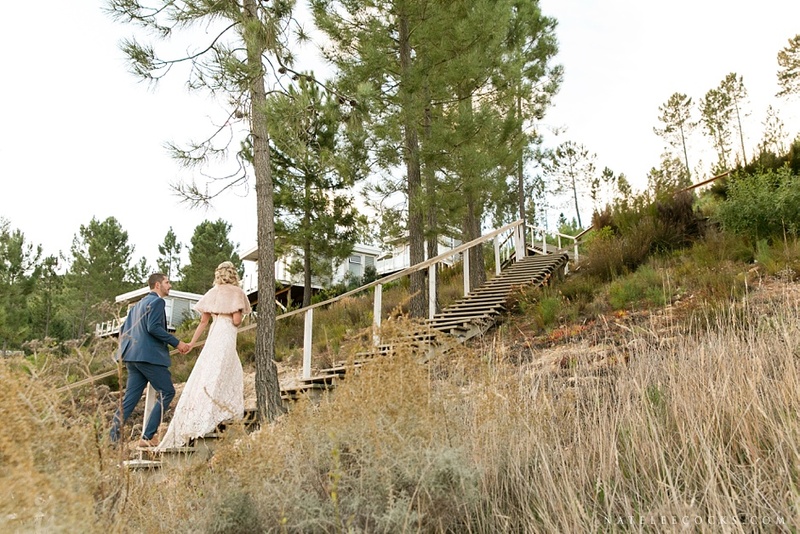 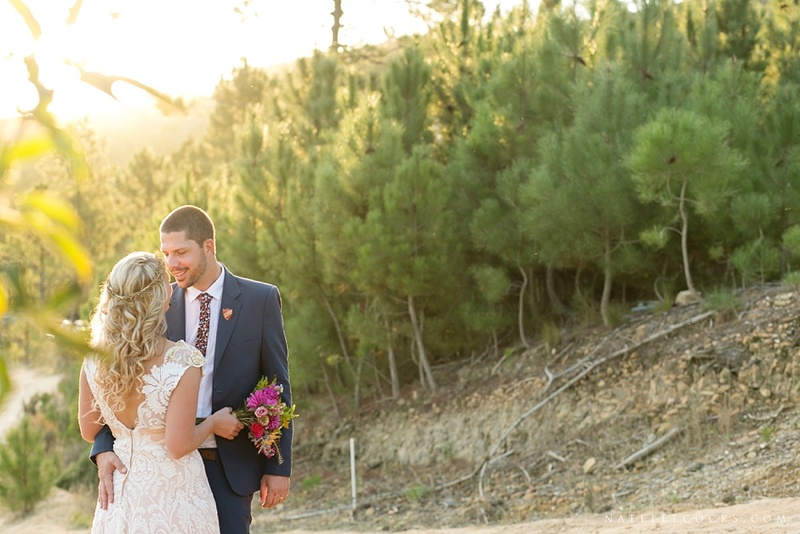 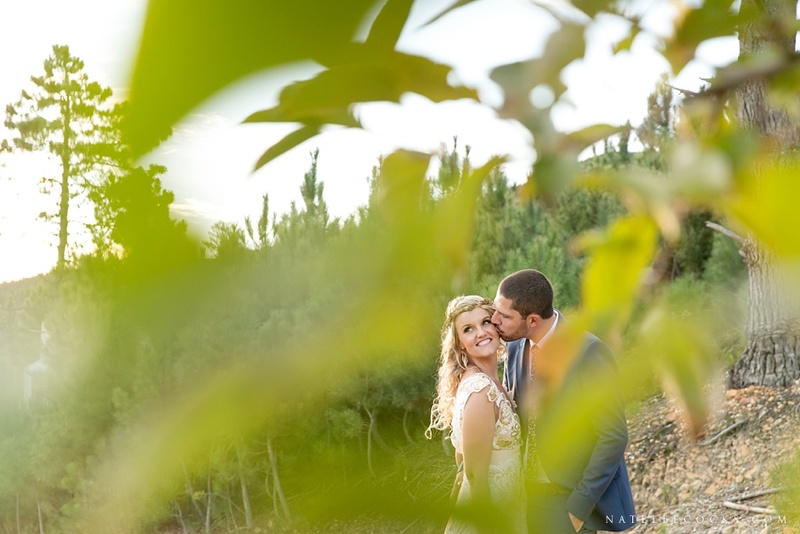 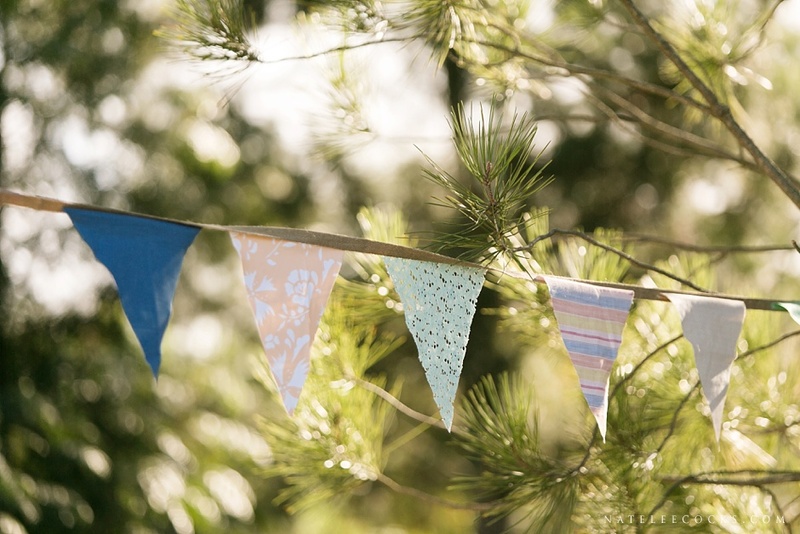 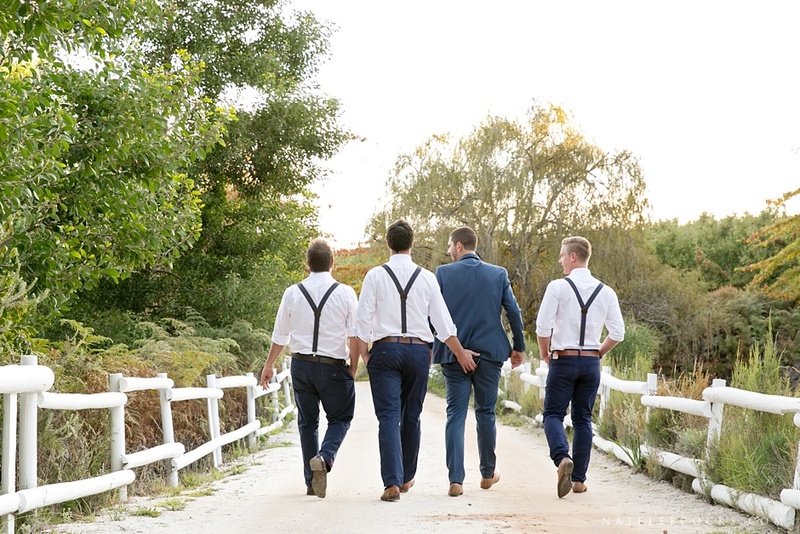 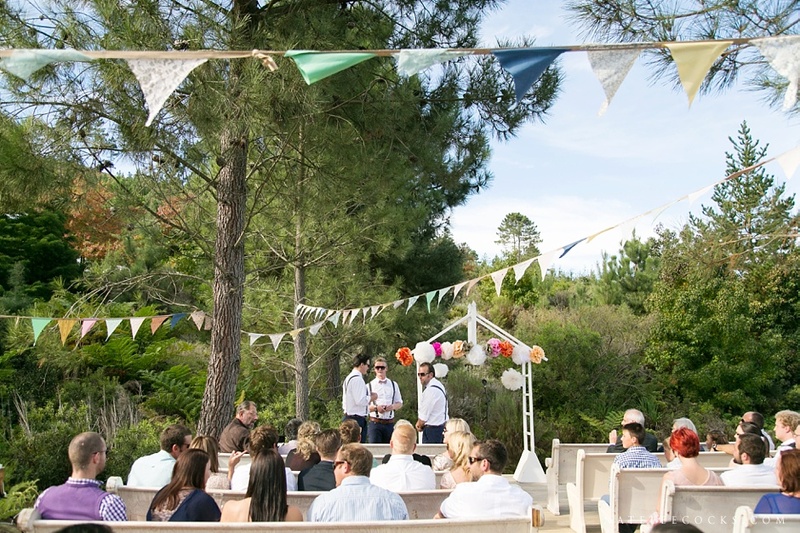 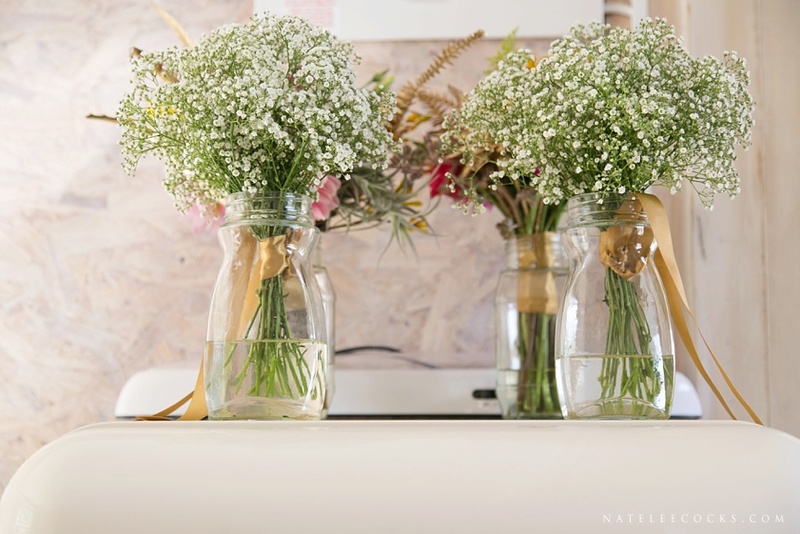 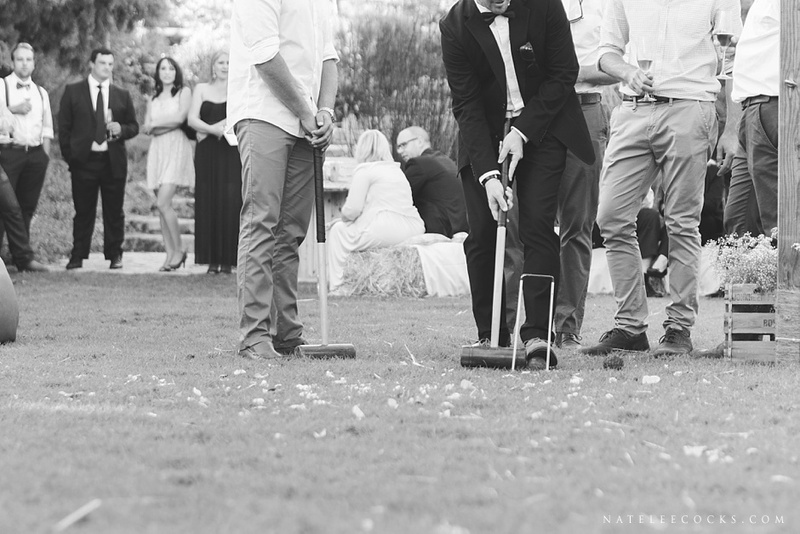 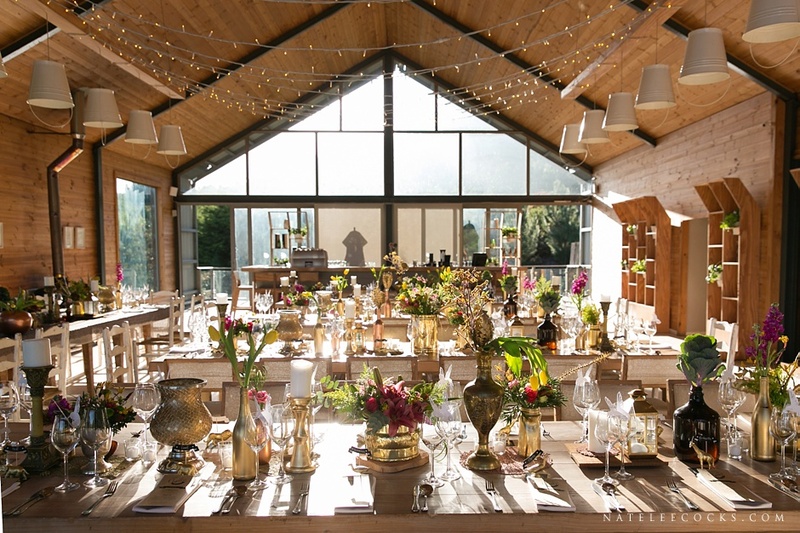 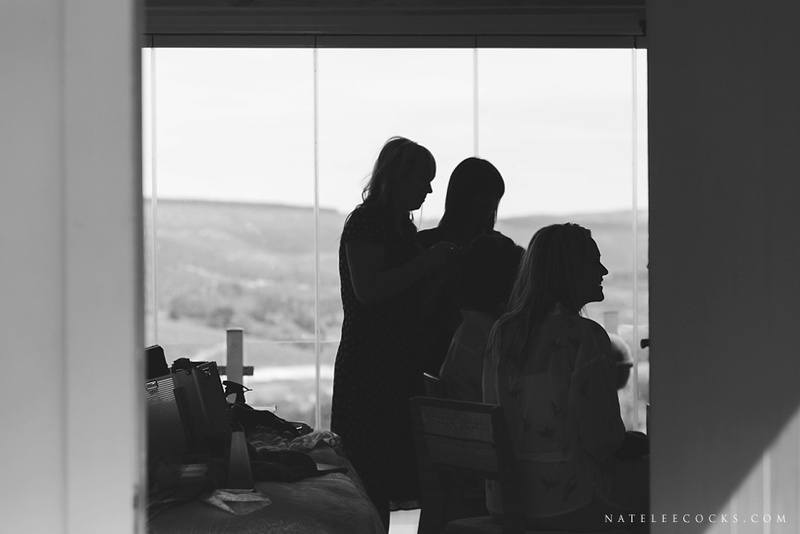 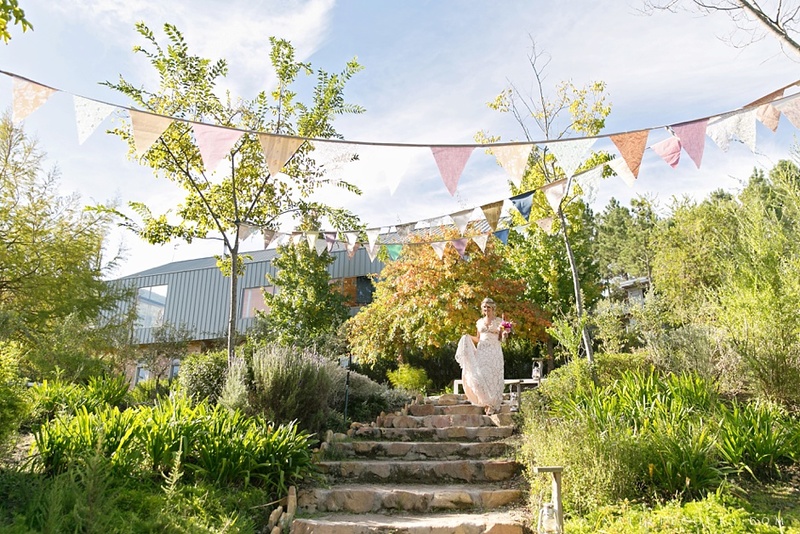 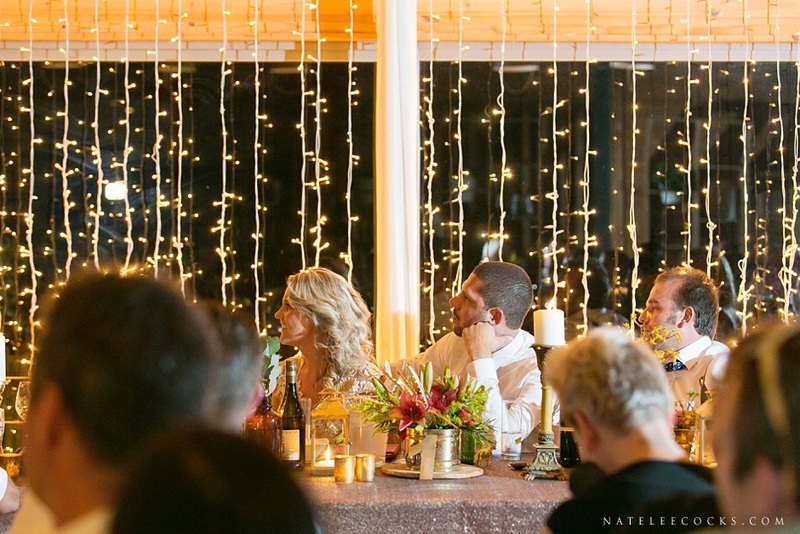 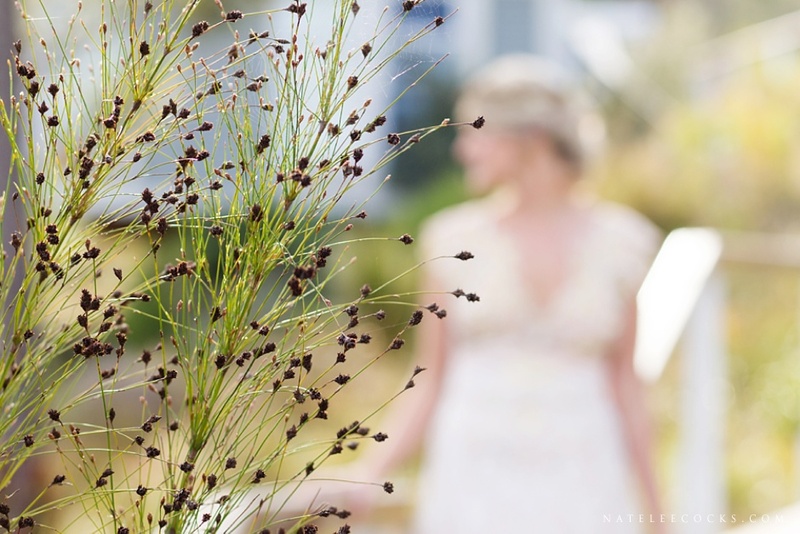 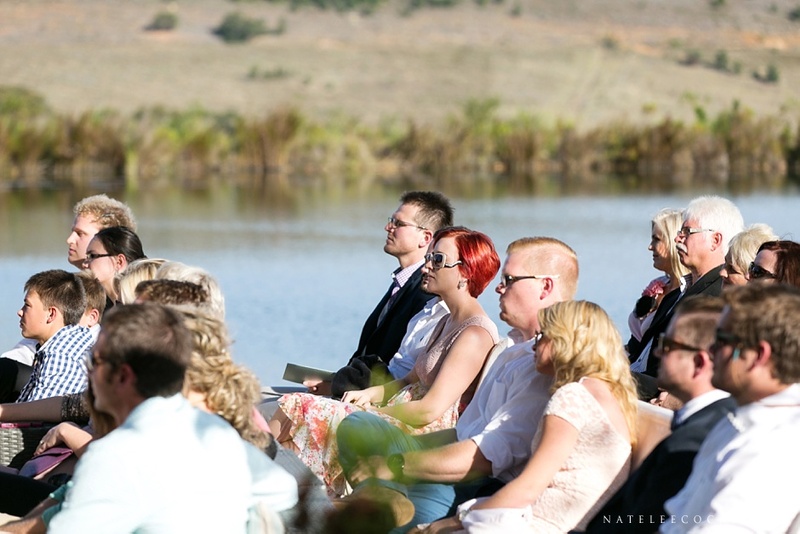 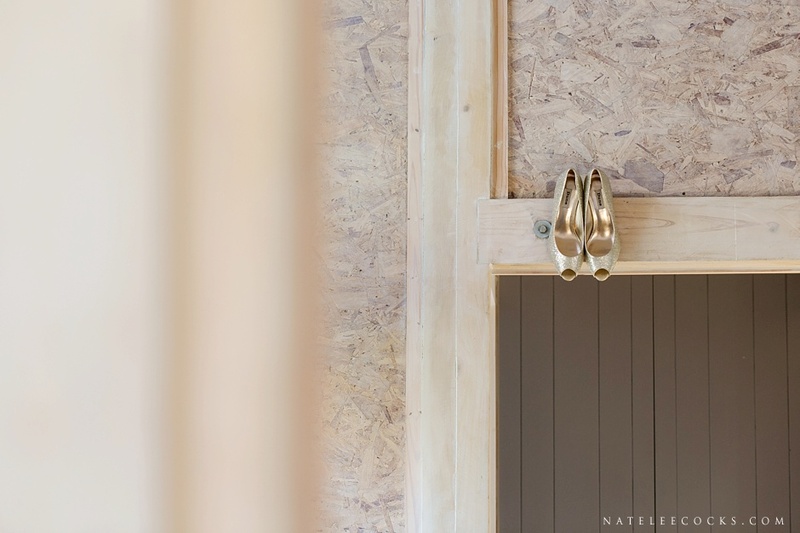 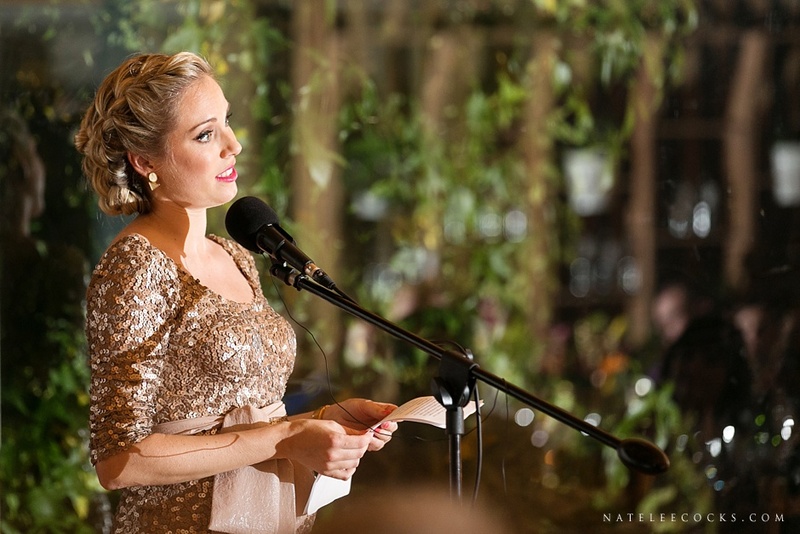 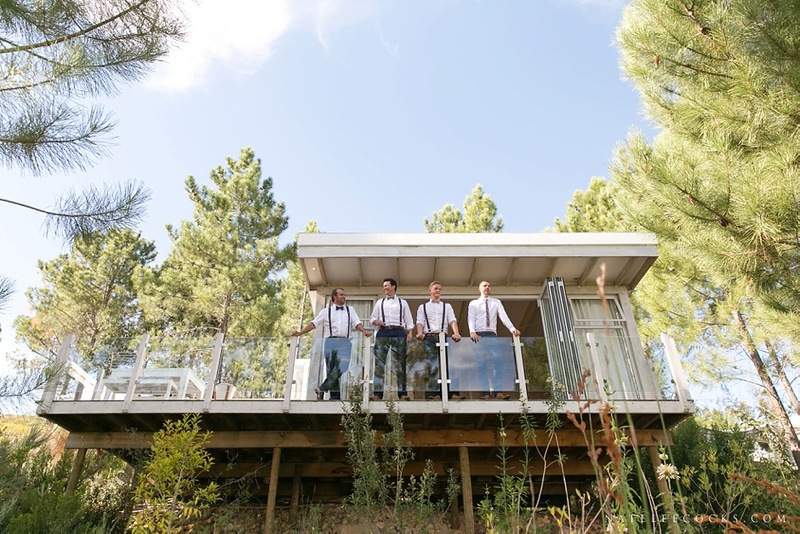 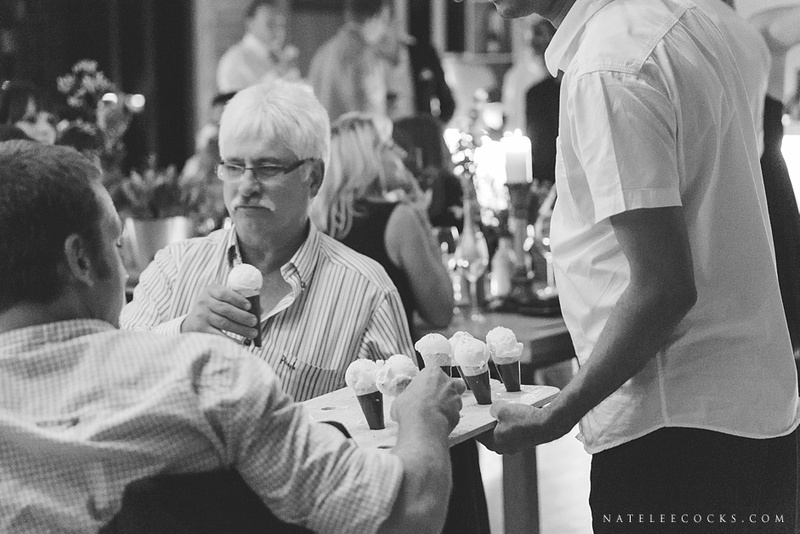 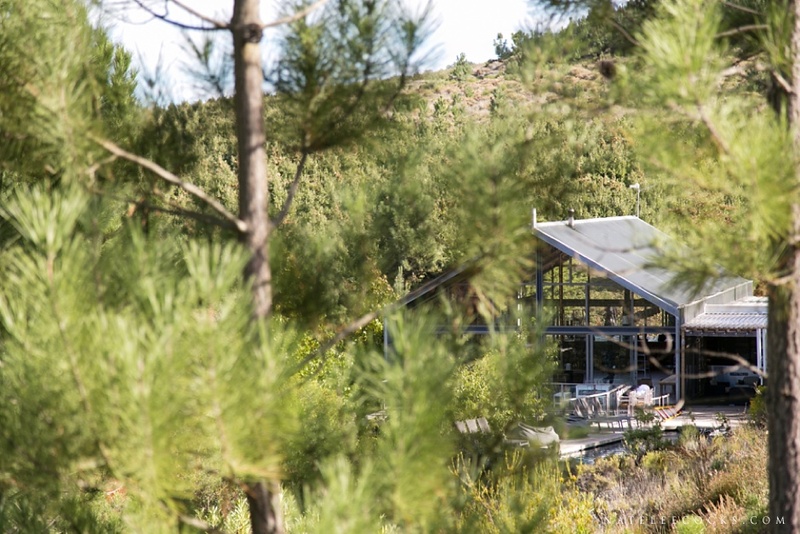 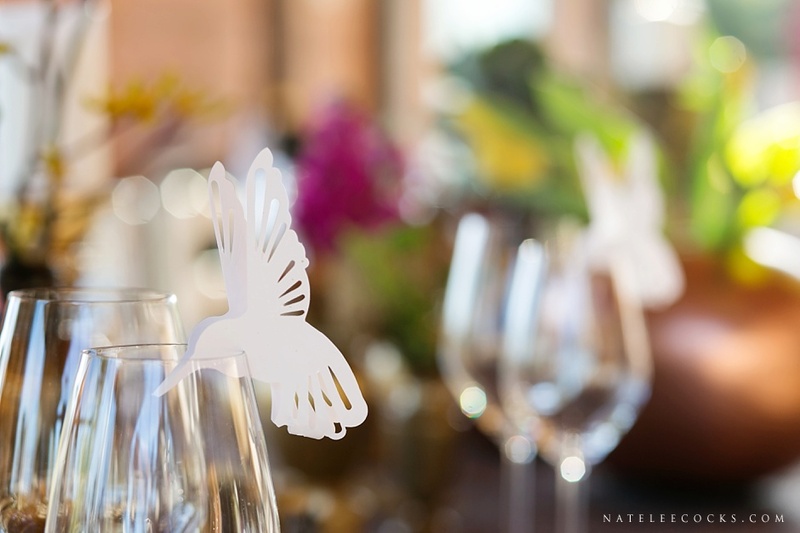 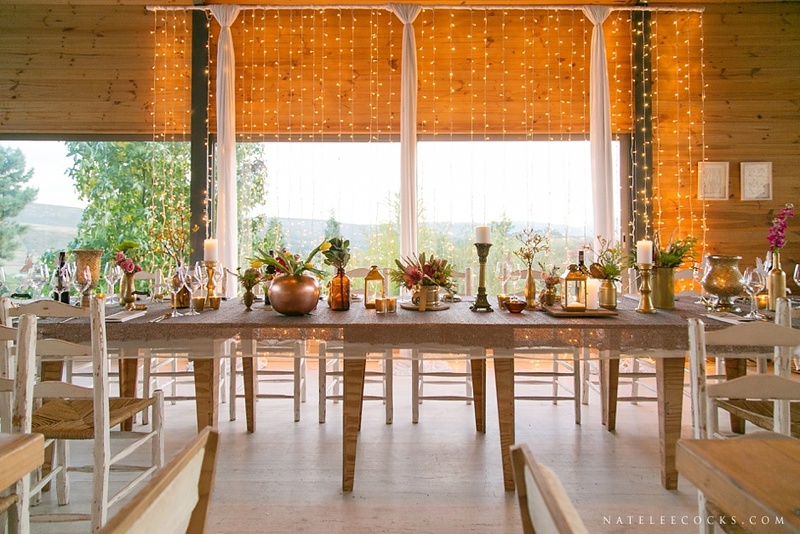 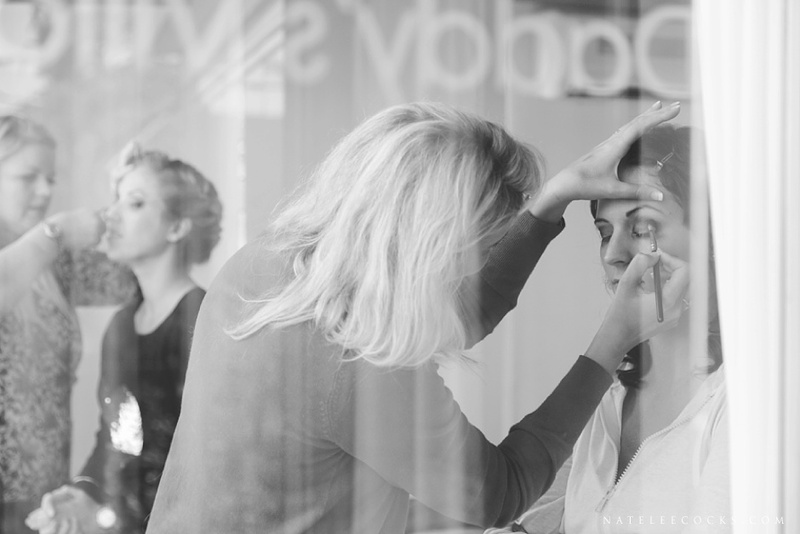 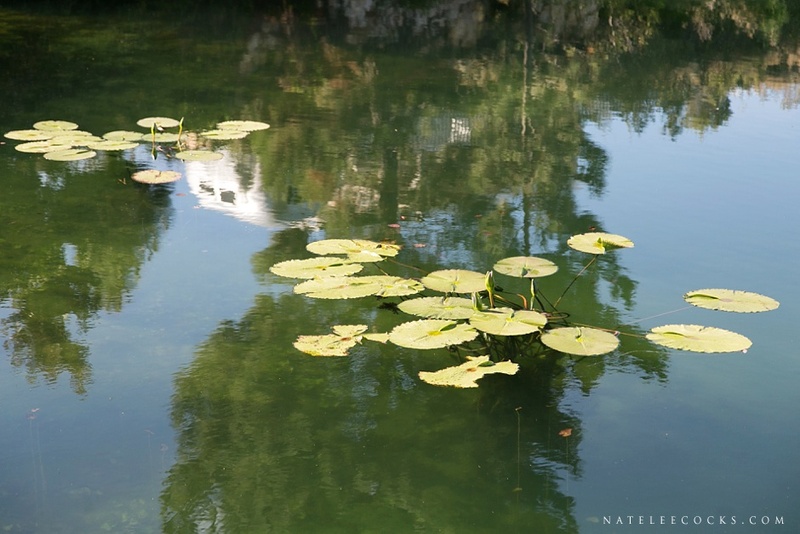 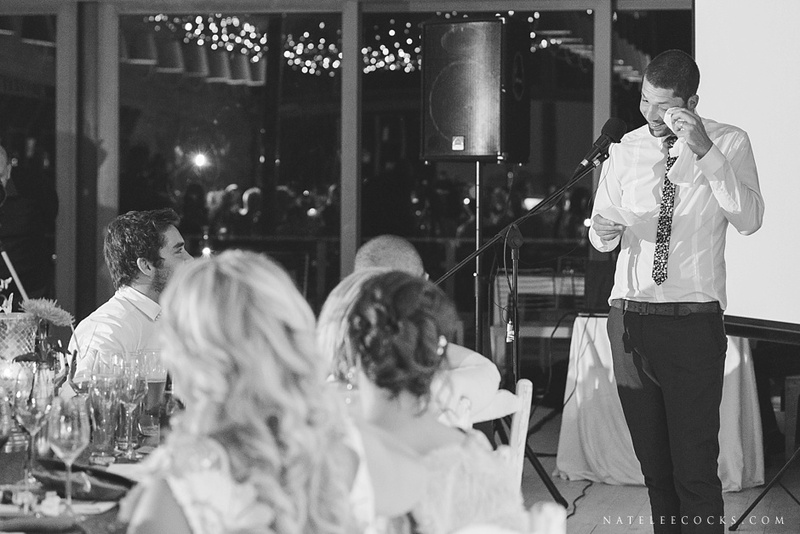 – a beautiful contrast to the natural, organic backdrop of the venue and surroundings. 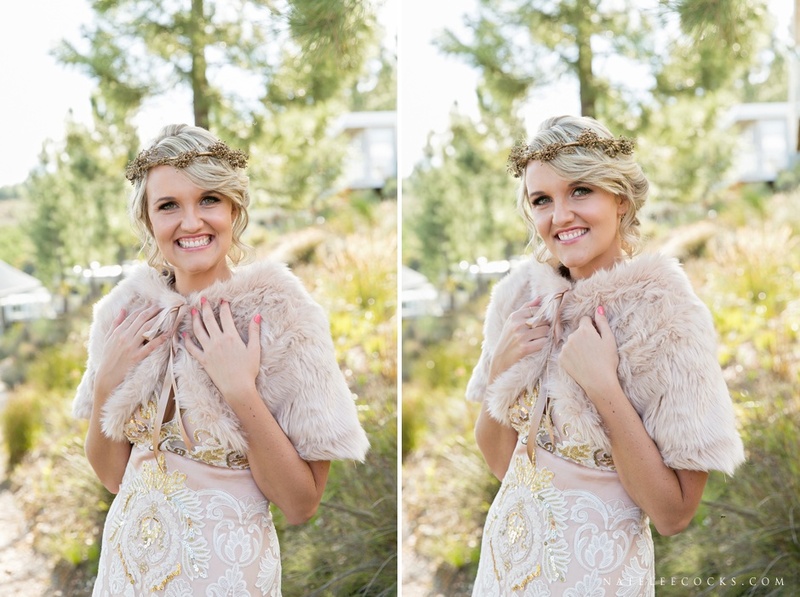 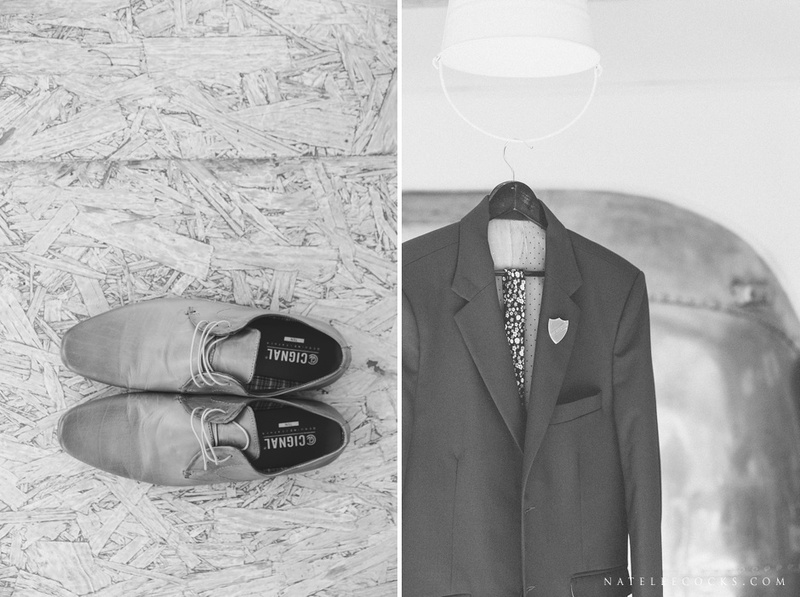 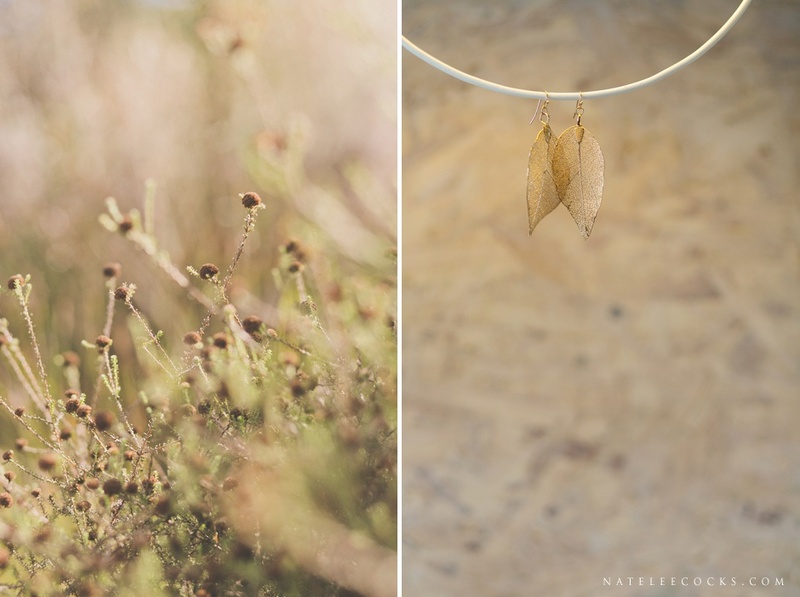 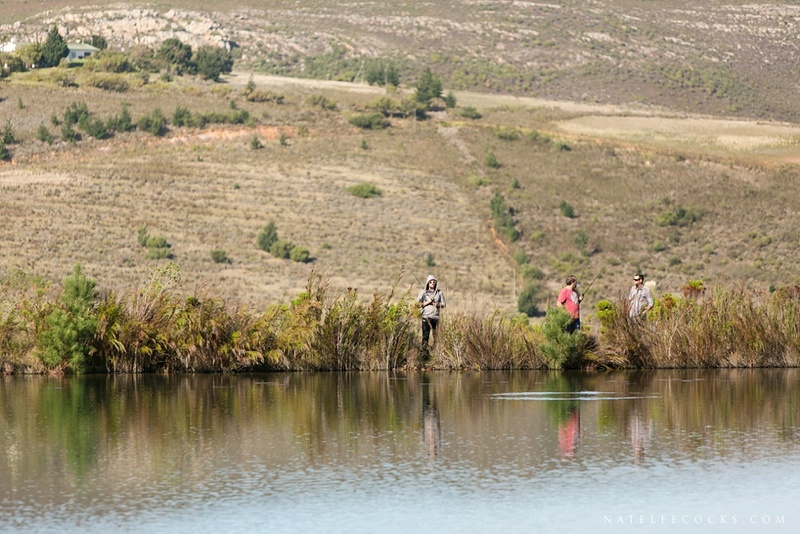 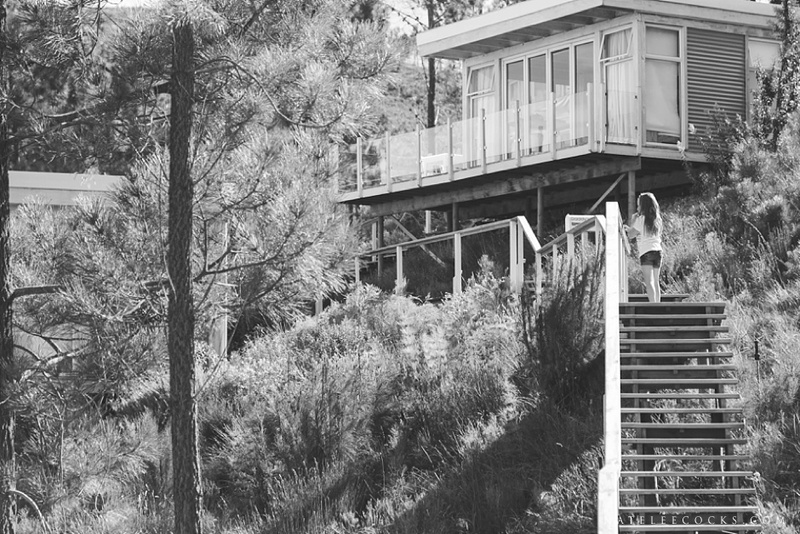 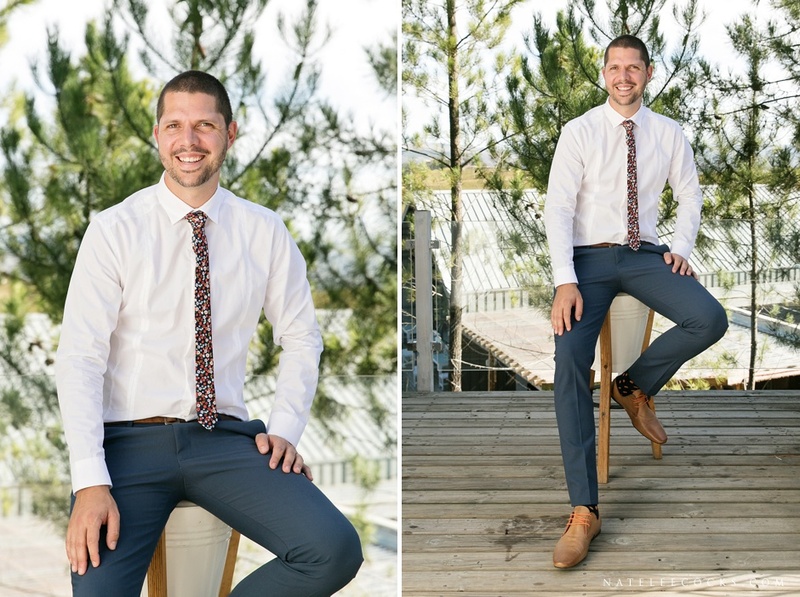 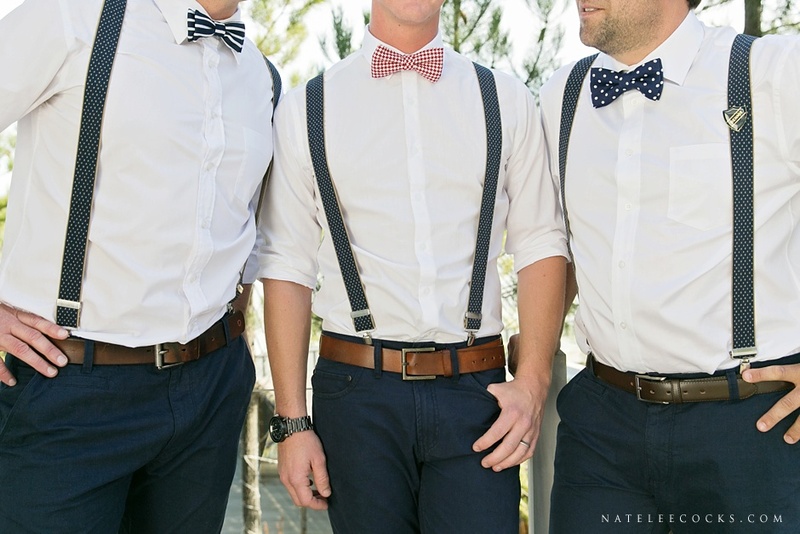 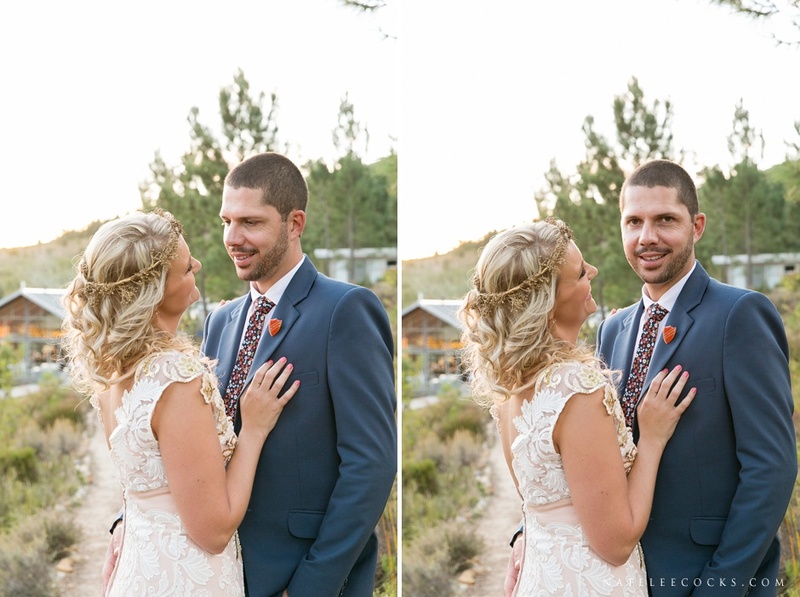 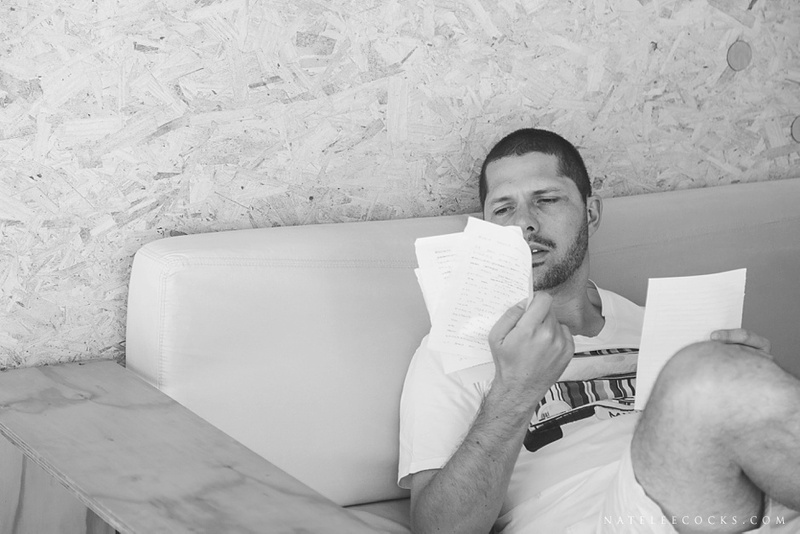 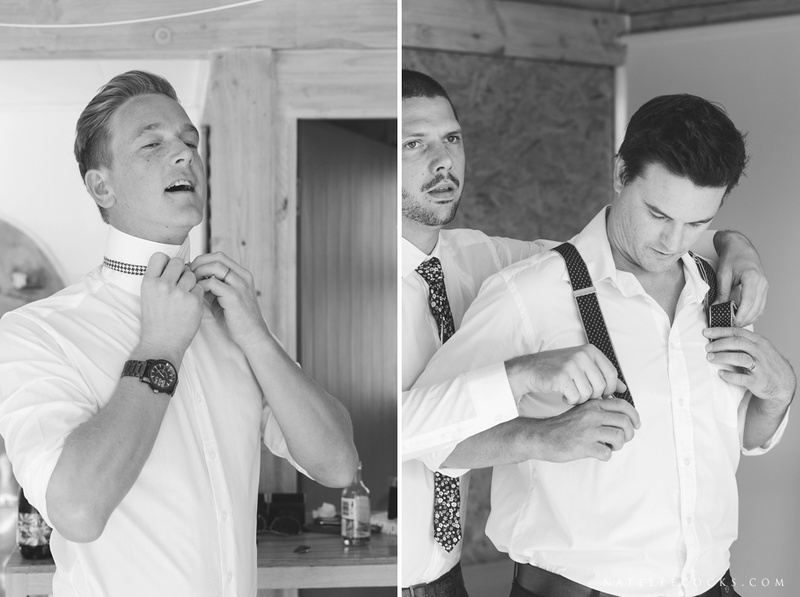 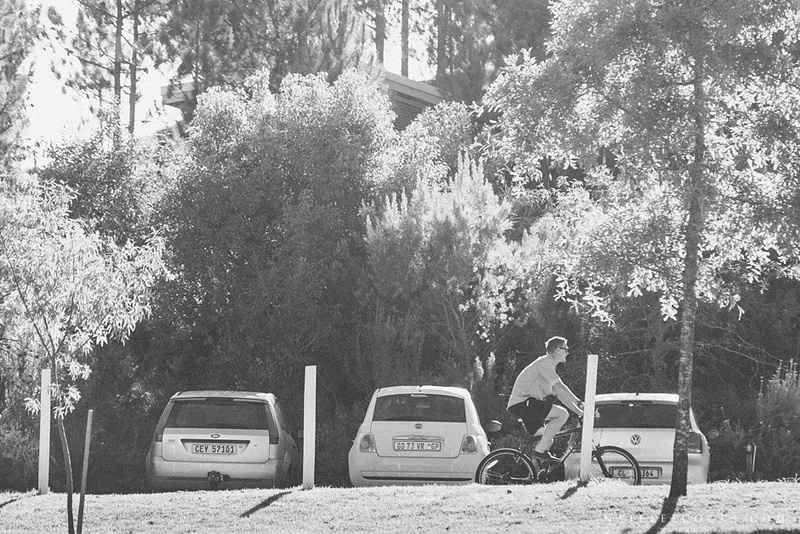 Second photographers – Annerien Nel & Jo-Lizna Botha.